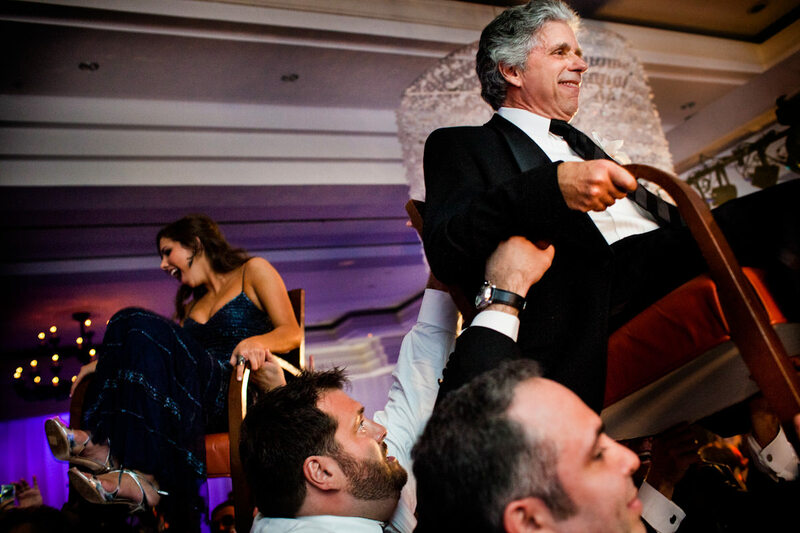 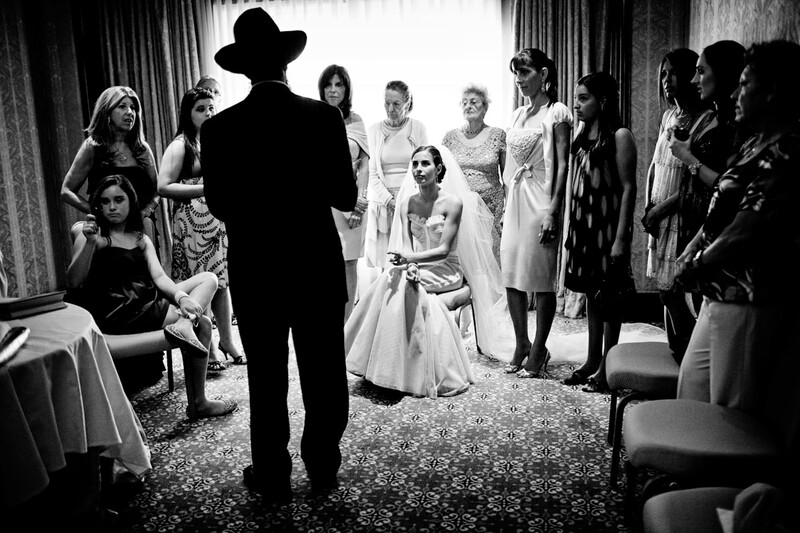 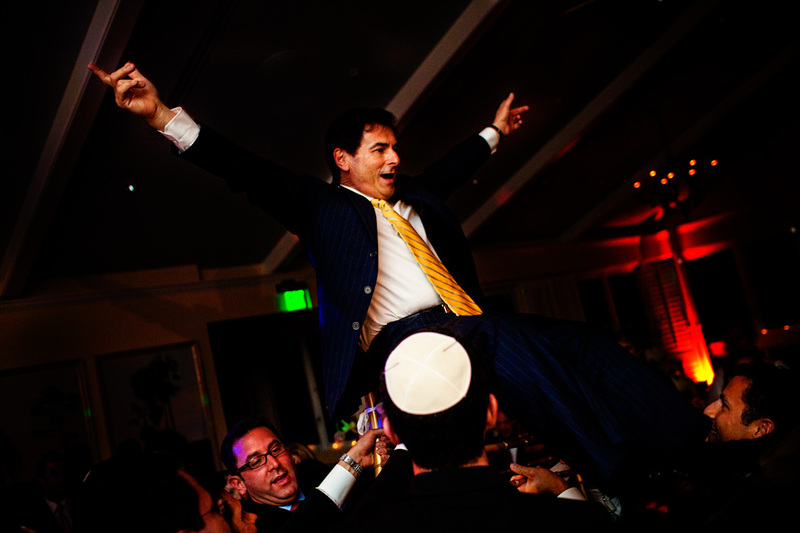 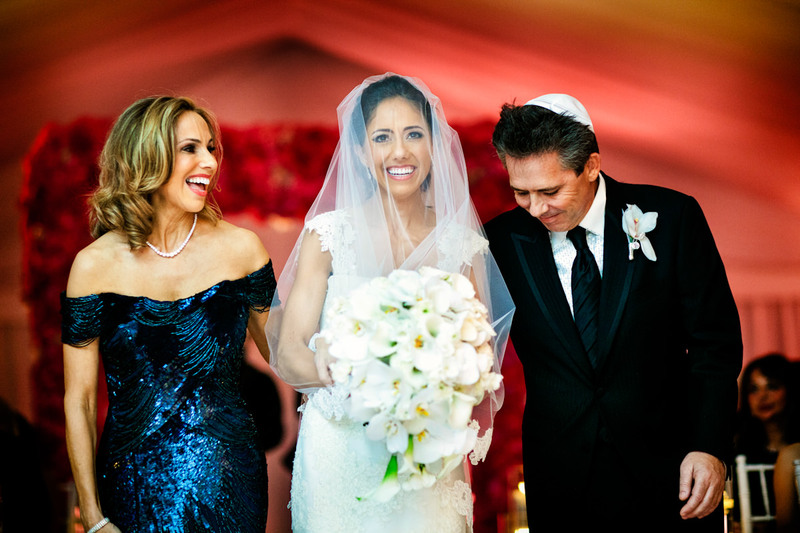 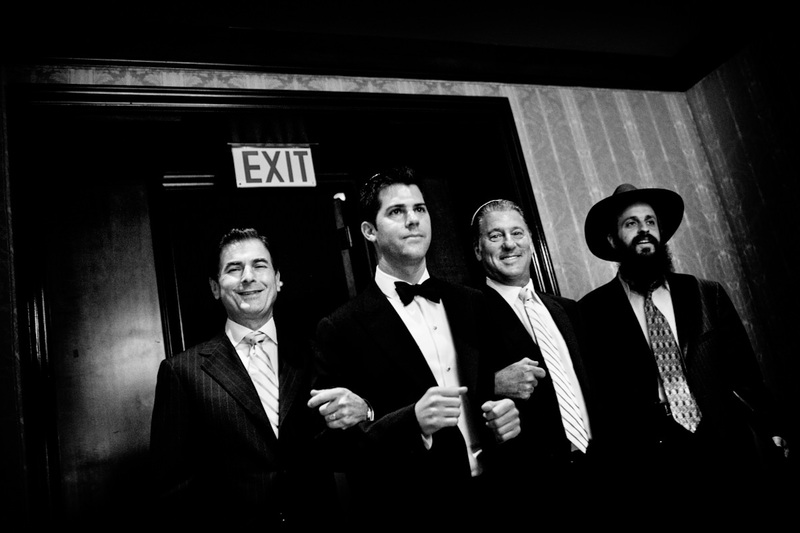 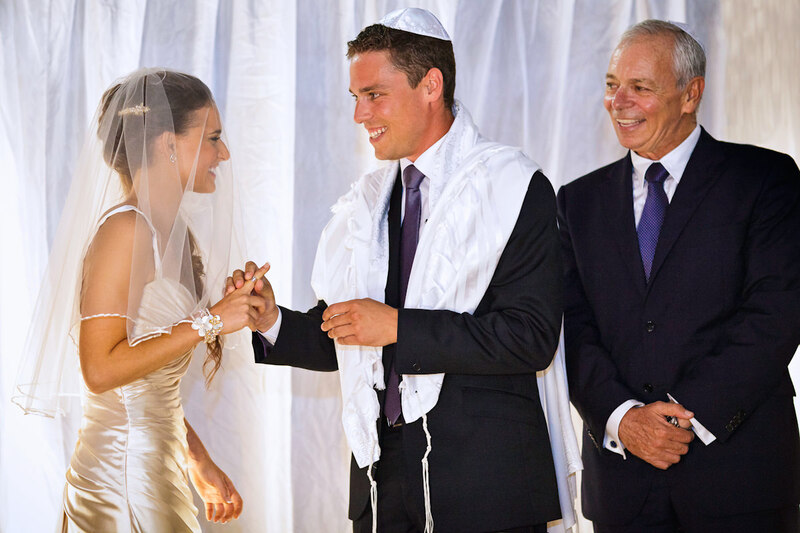 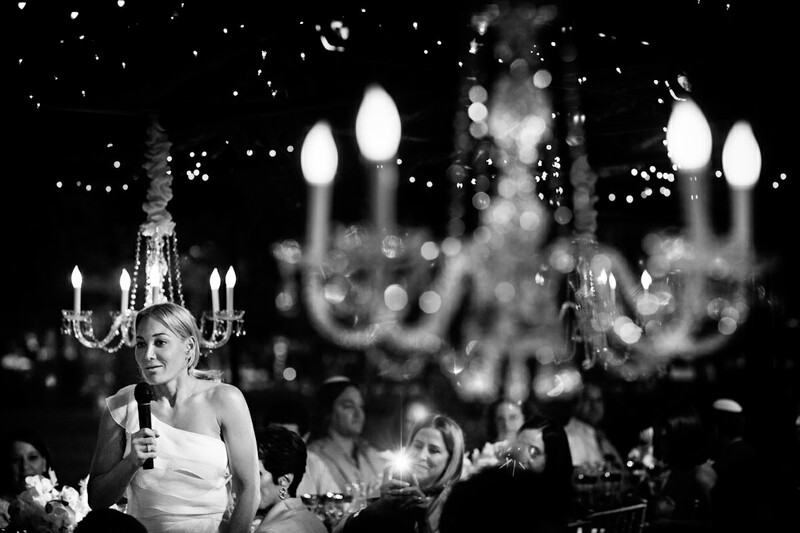 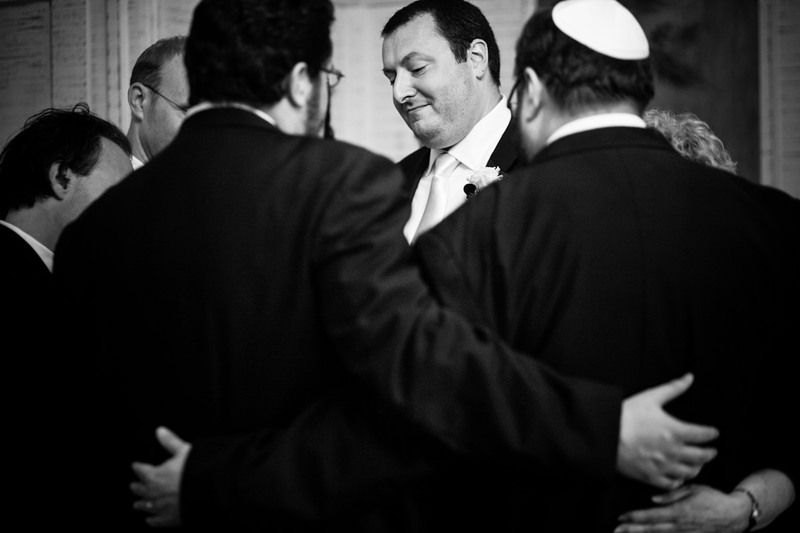 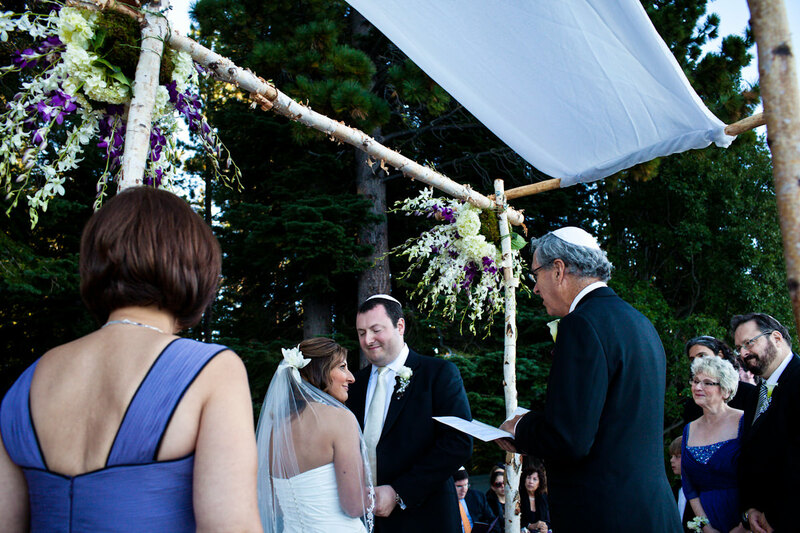 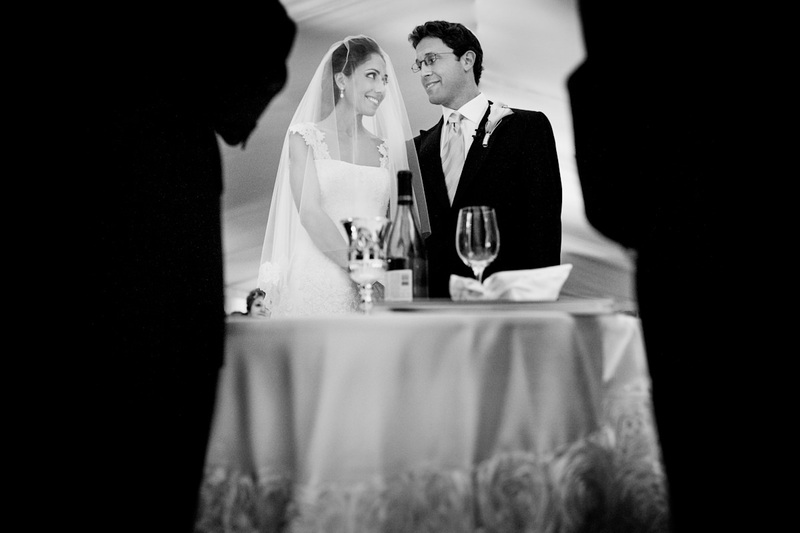 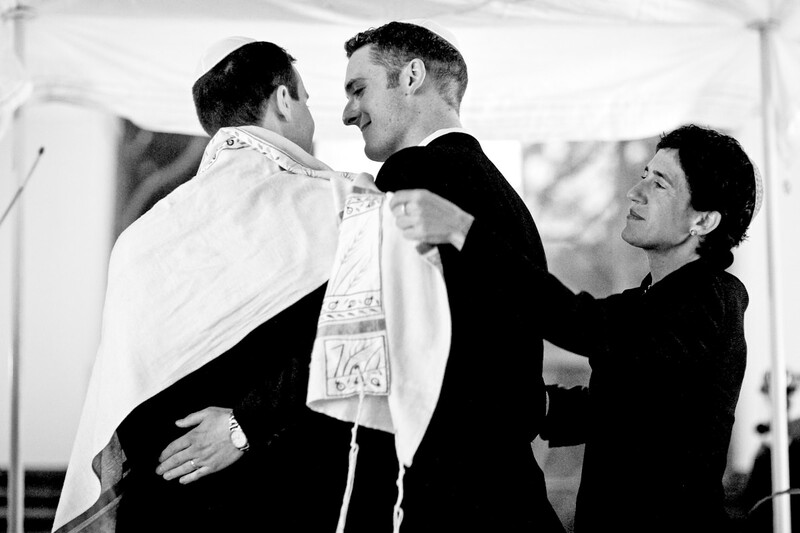 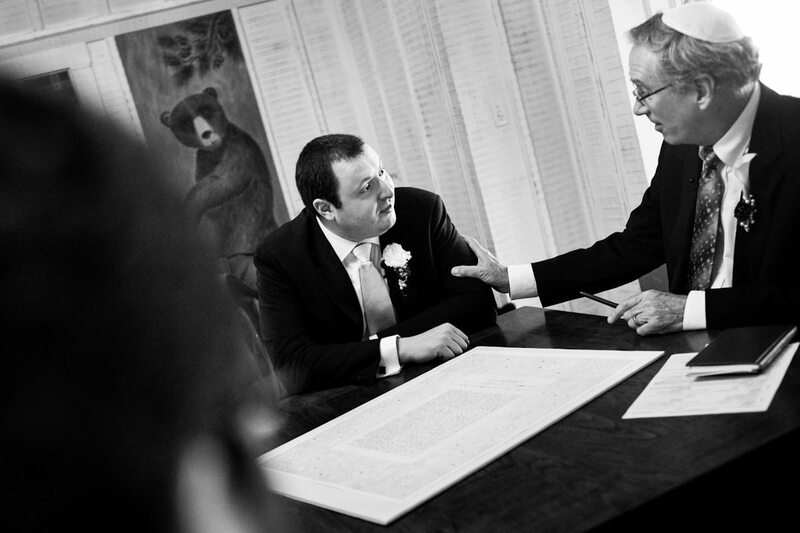 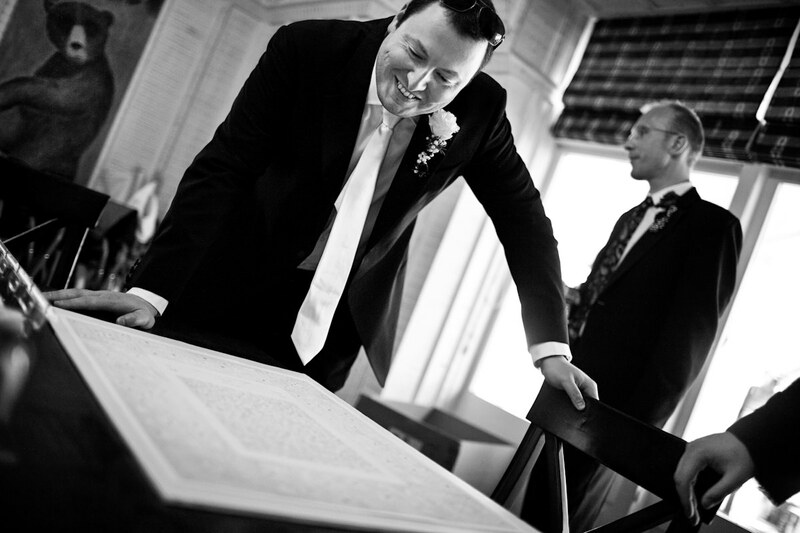 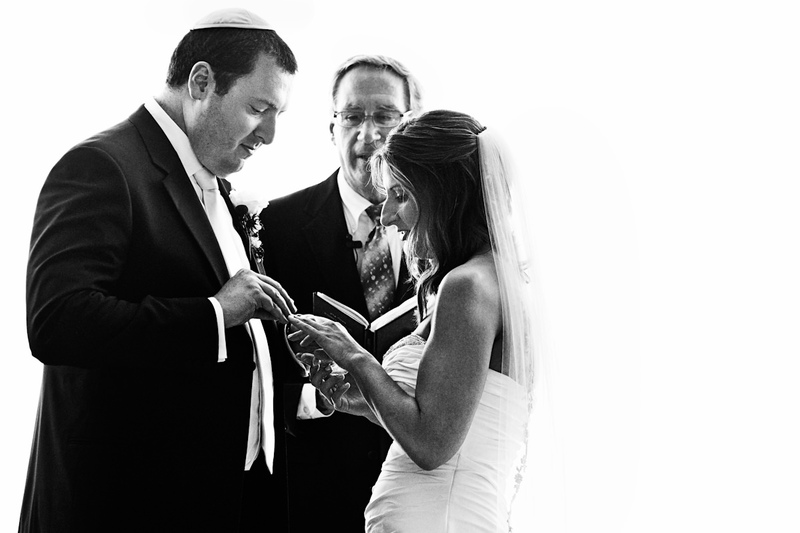 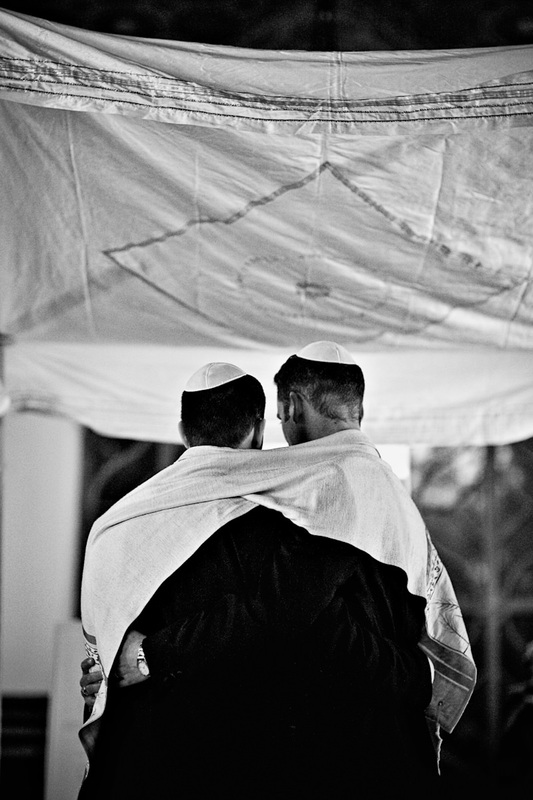 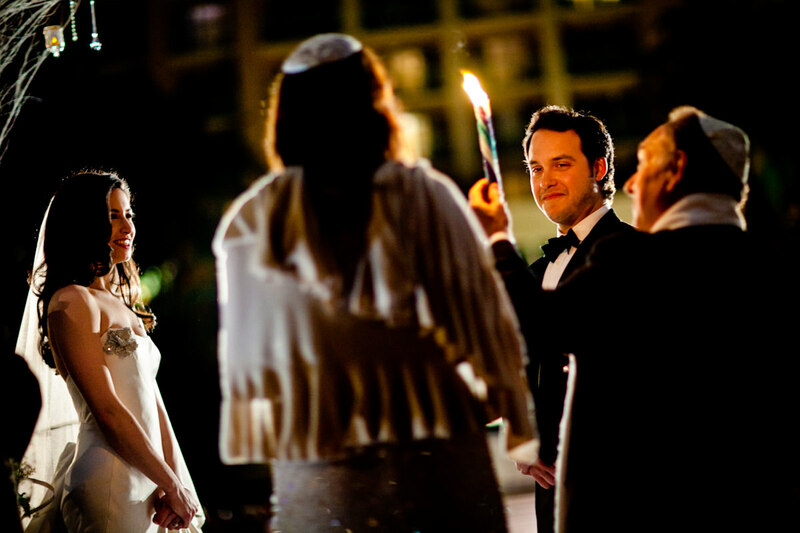 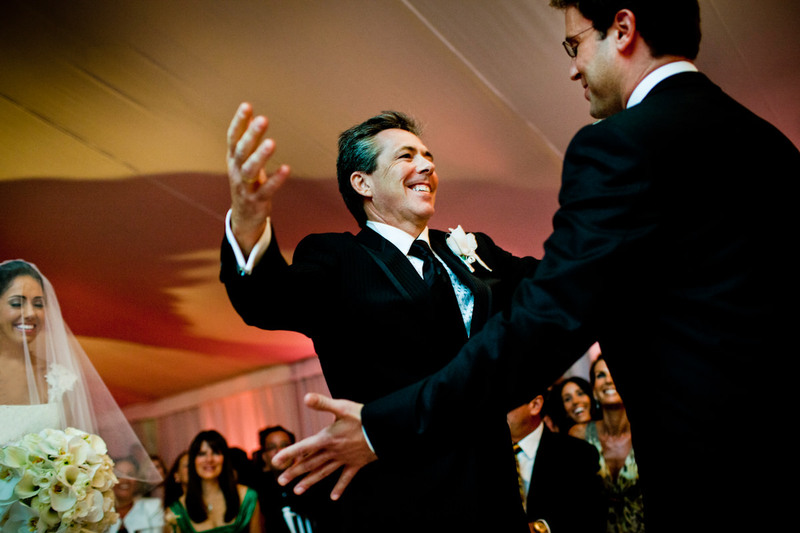 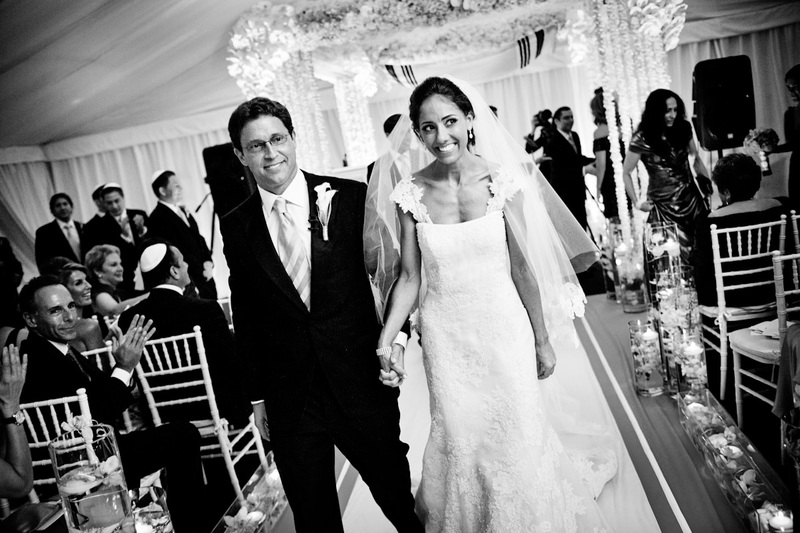 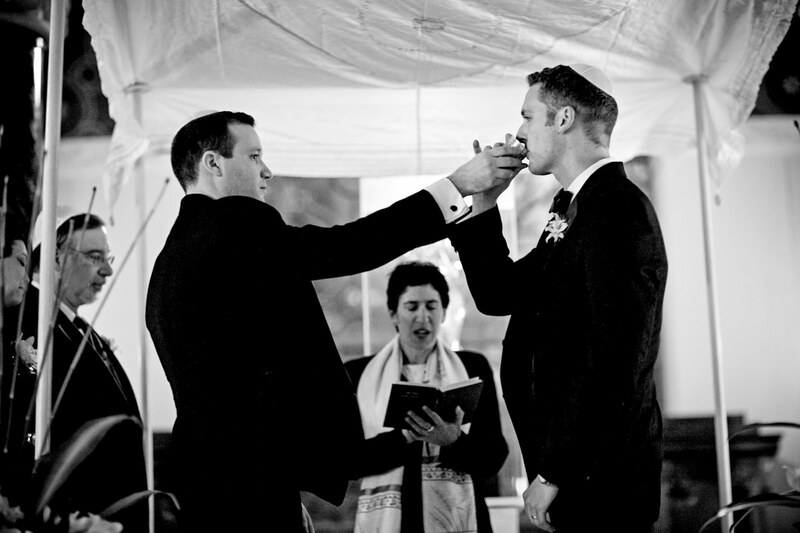 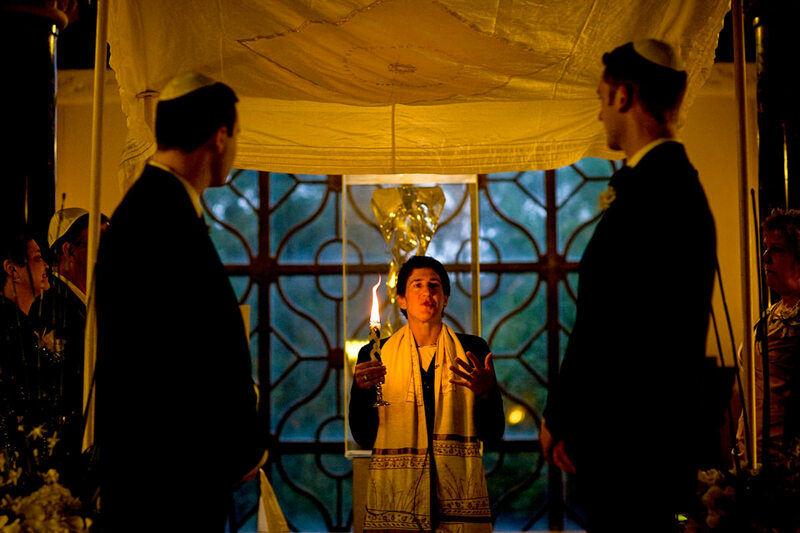 As photographers and married people, we have always loved photographing Jewish wedding ceremonies. 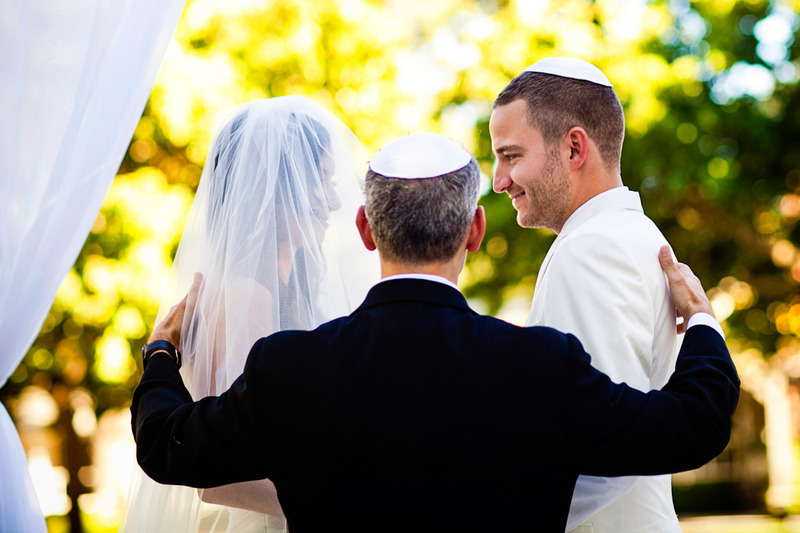 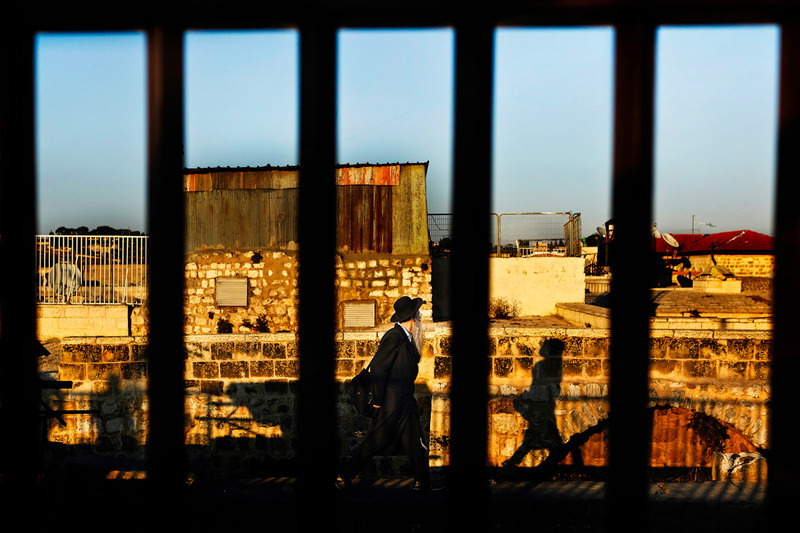 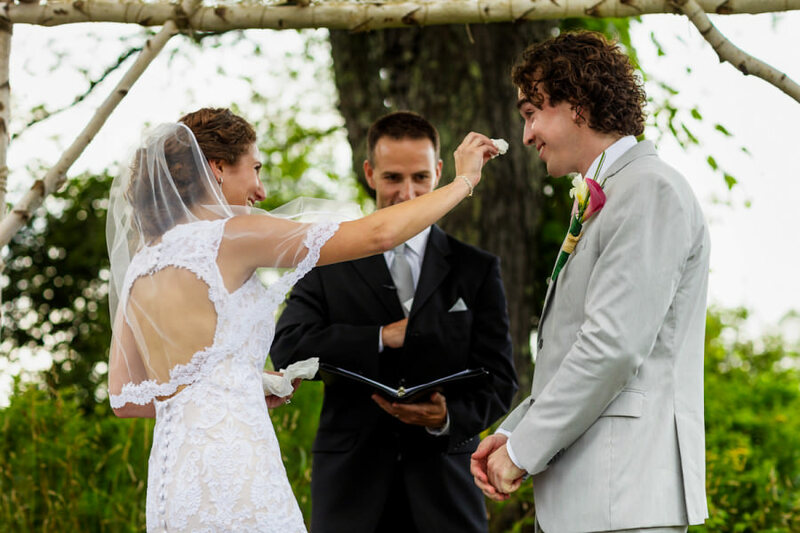 There is something so special about the sacred, meaningful traditions that go back hundreds of years and have deep roots not just in the history of marriage but in the history of the Jewish people. 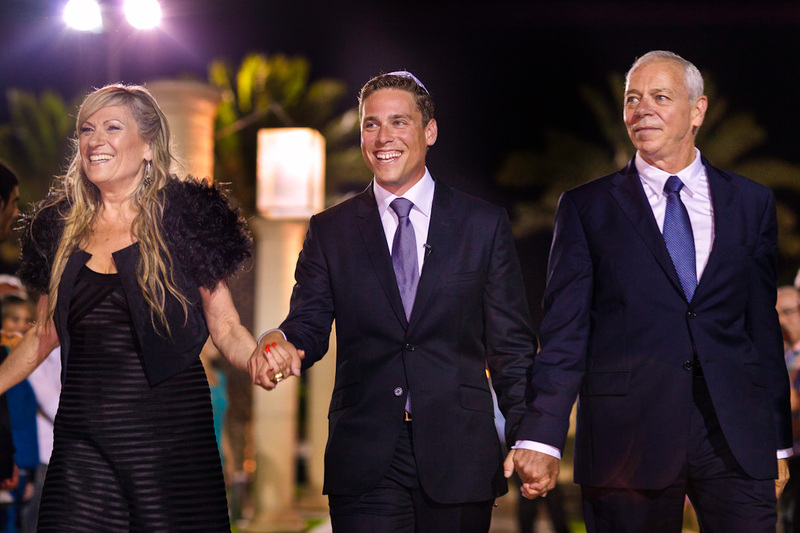 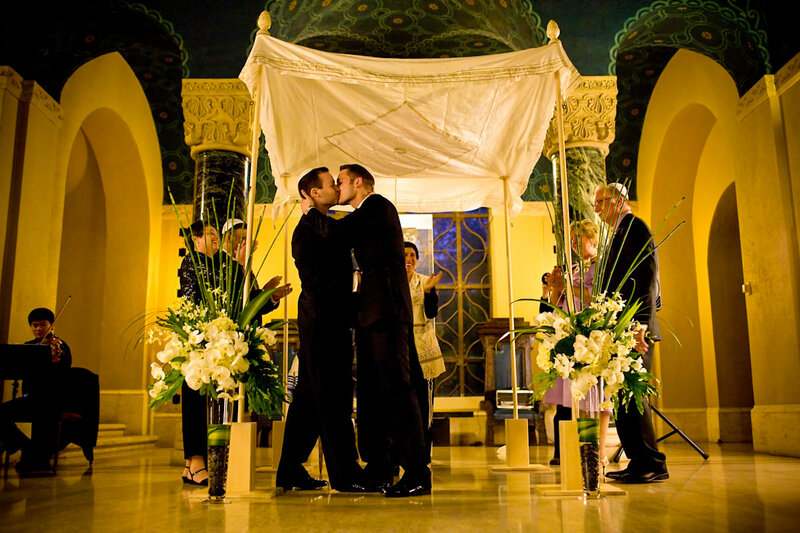 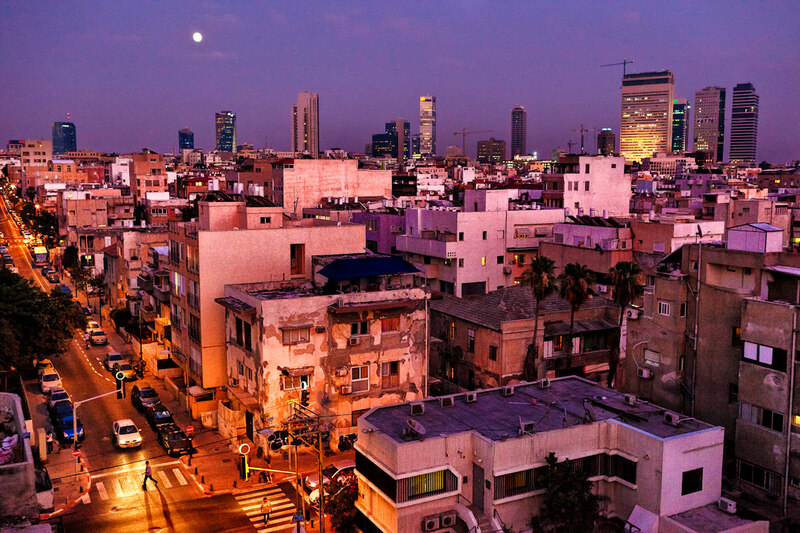 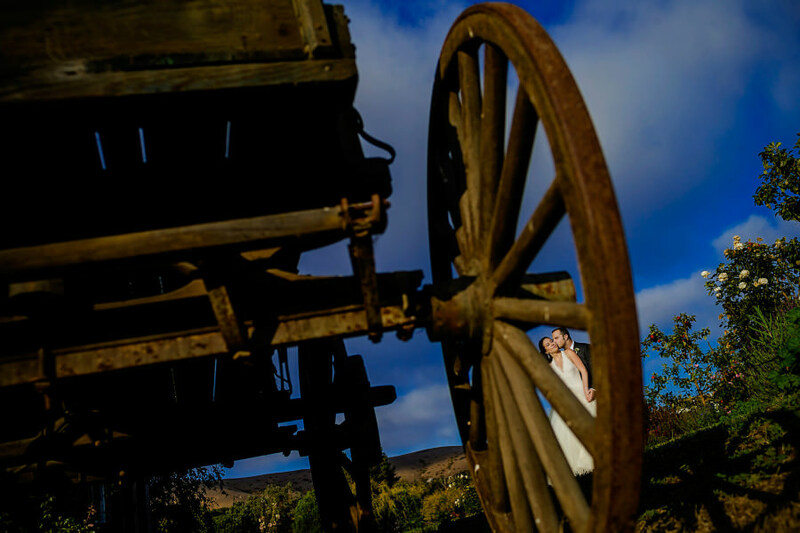 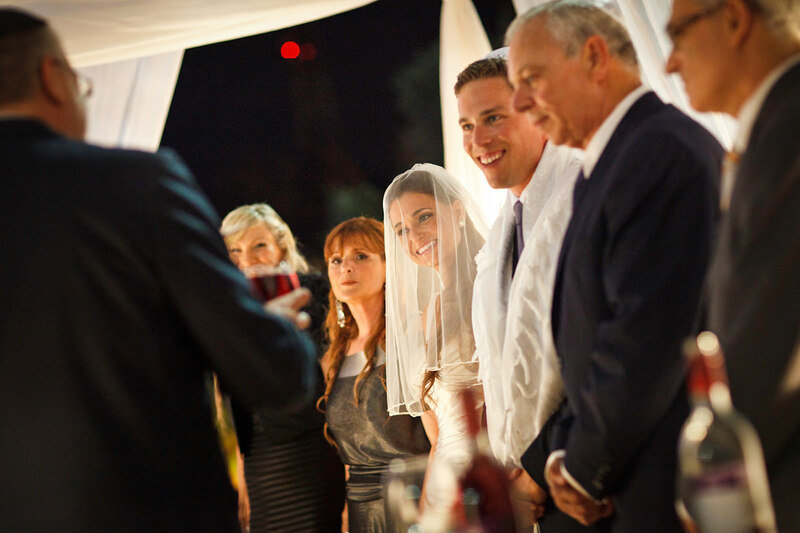 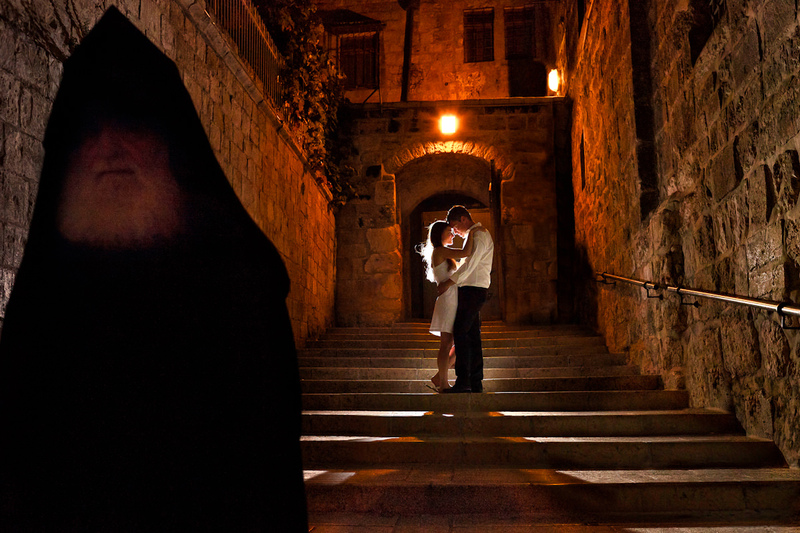 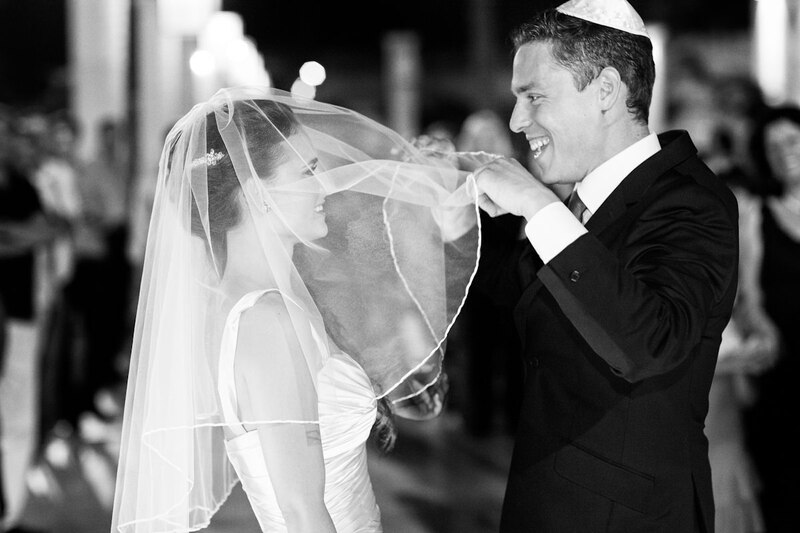 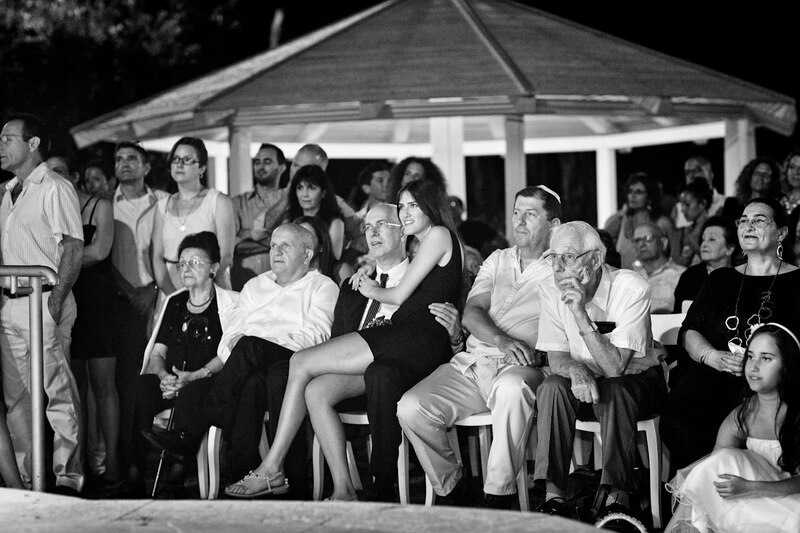 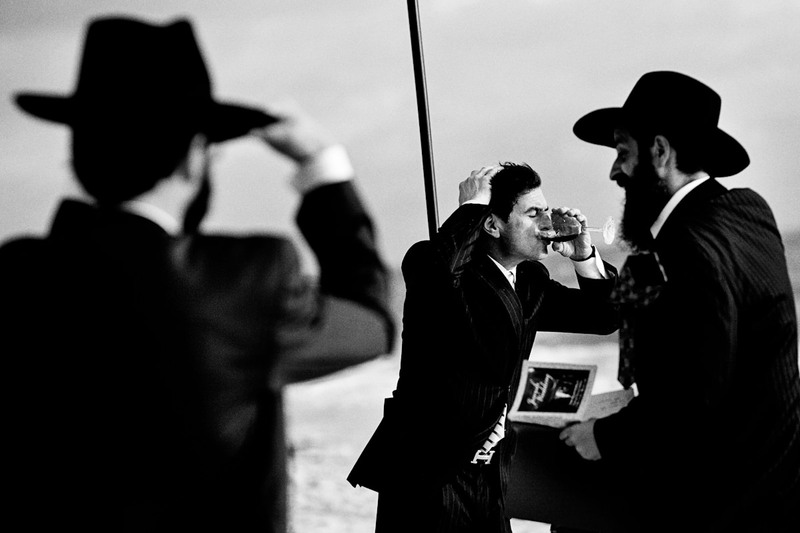 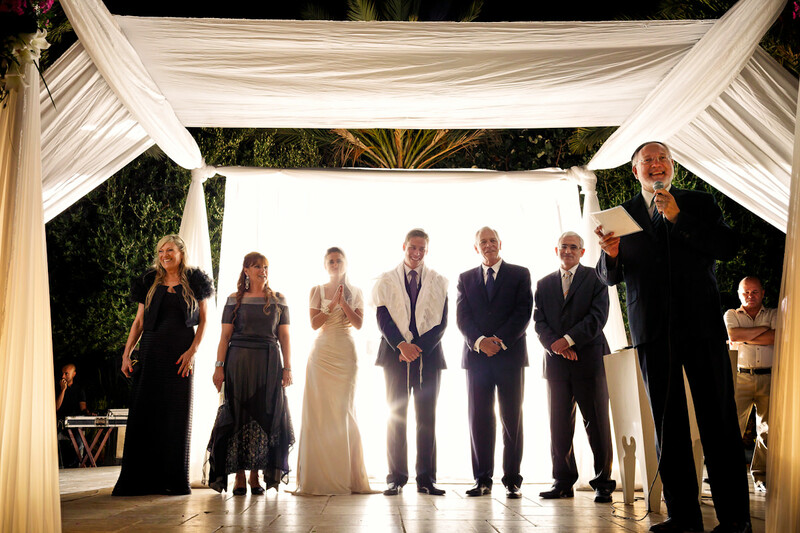 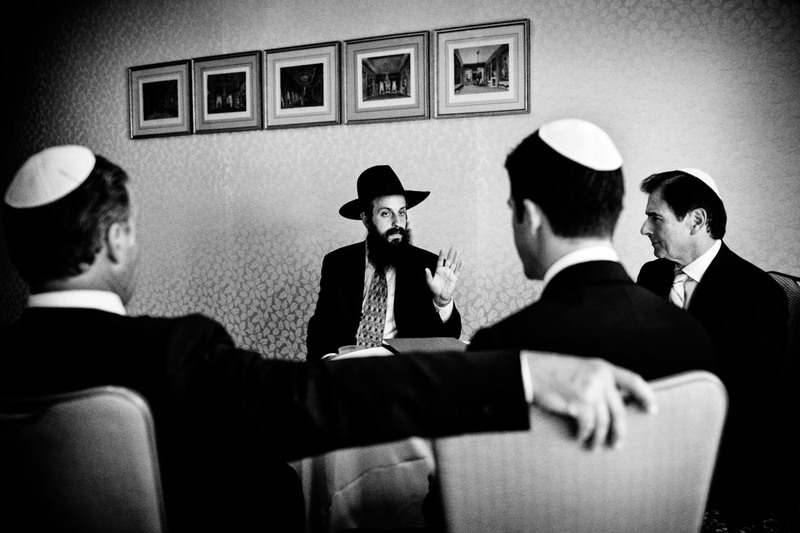 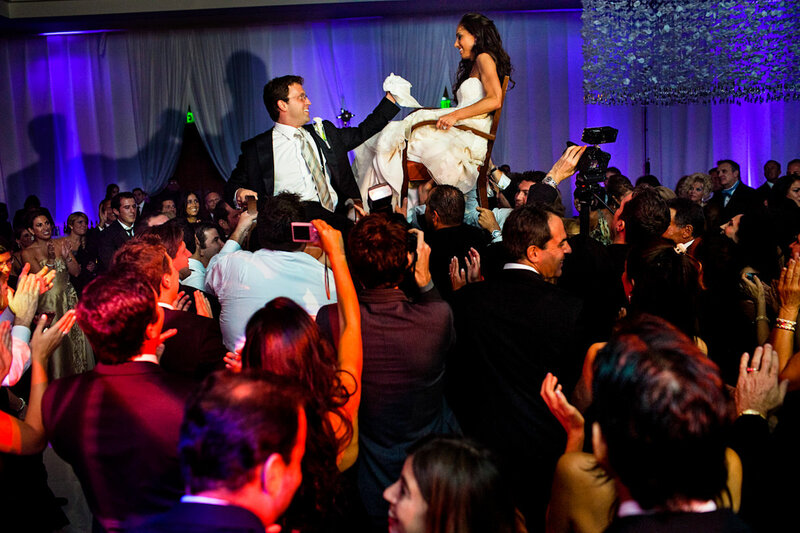 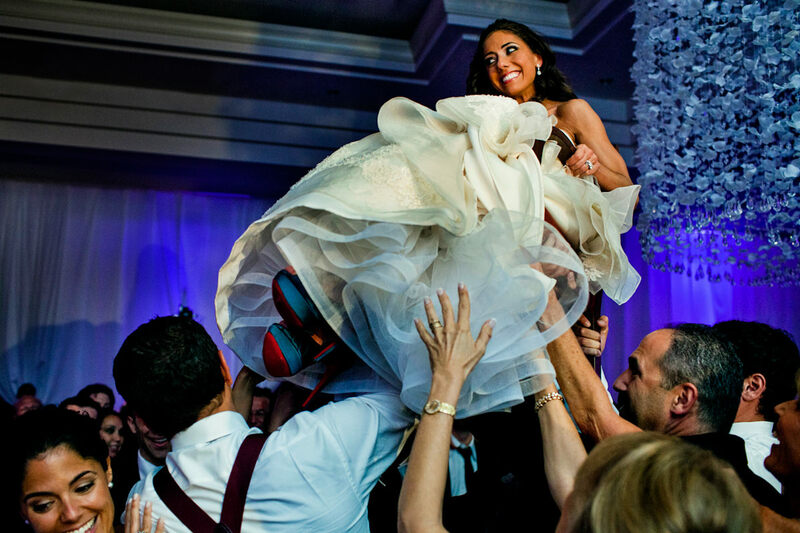 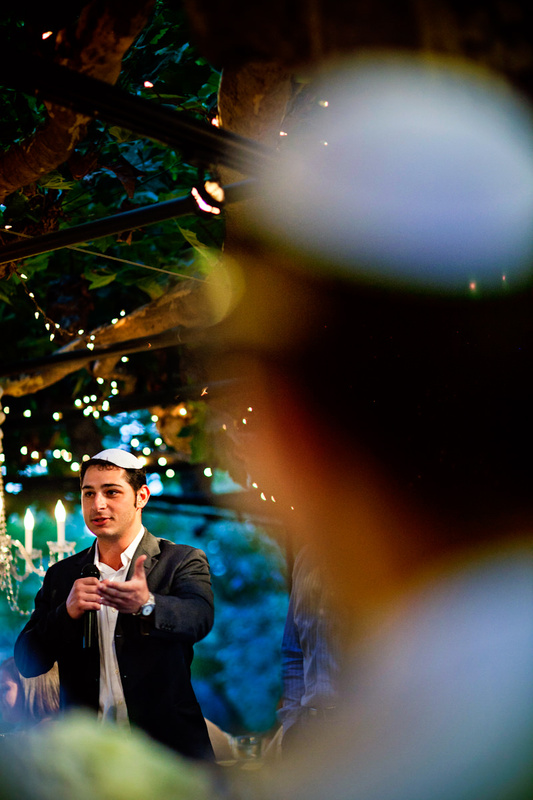 We have had the great honor to photograph many Jewish weddings all over the world – including in Israel itself. 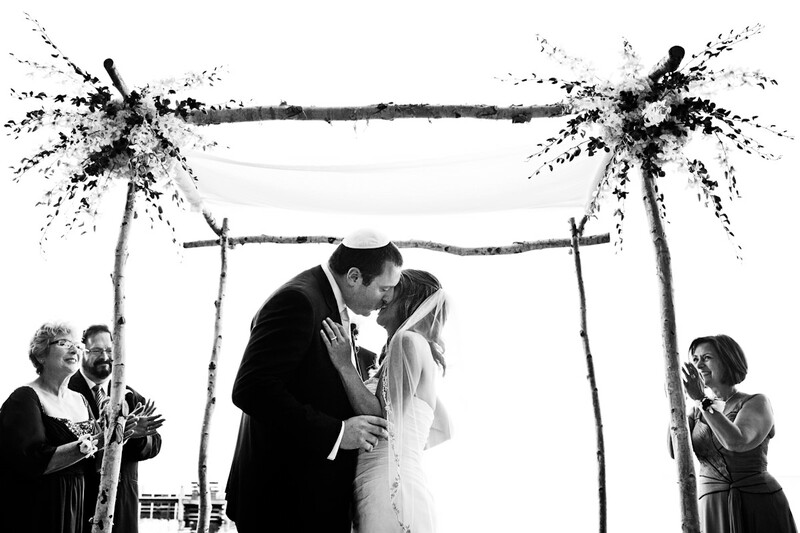 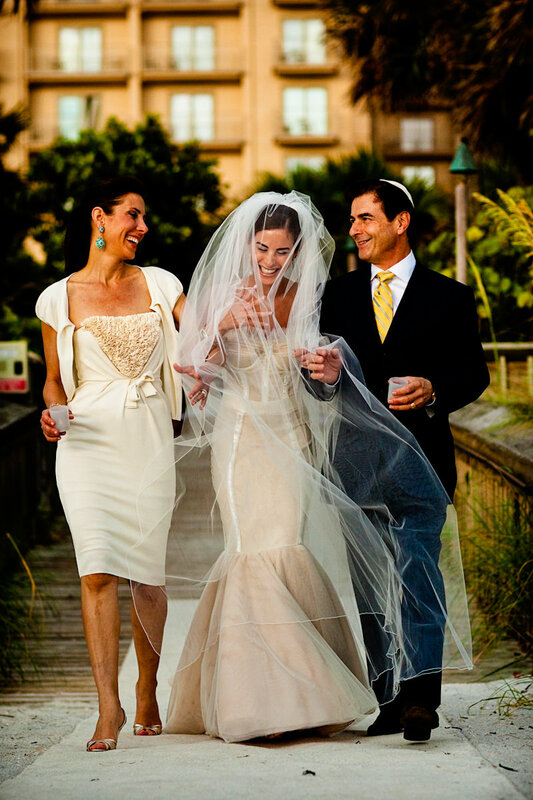 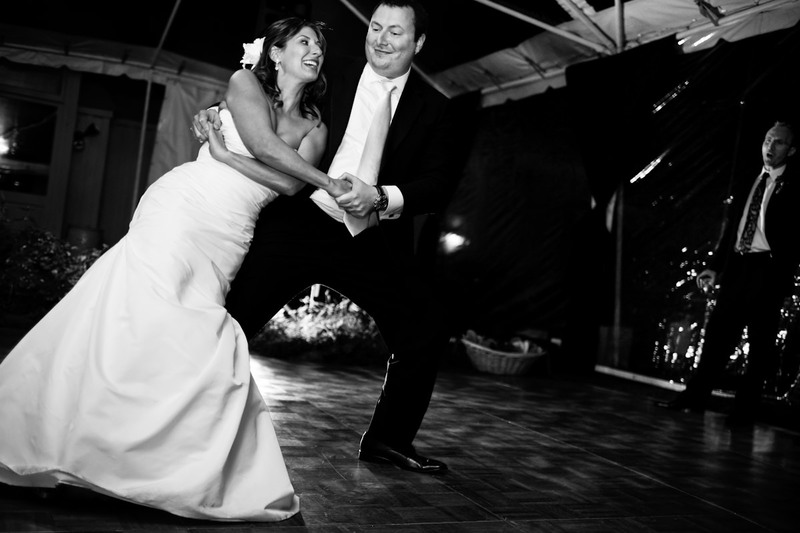 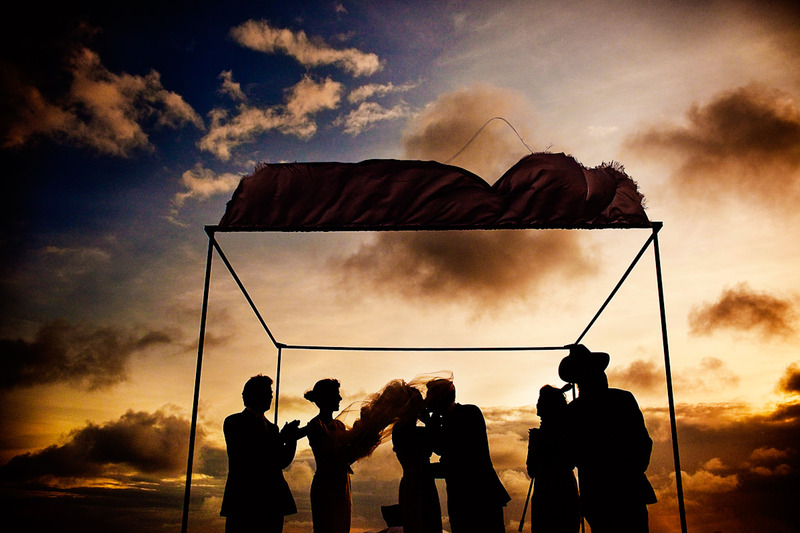 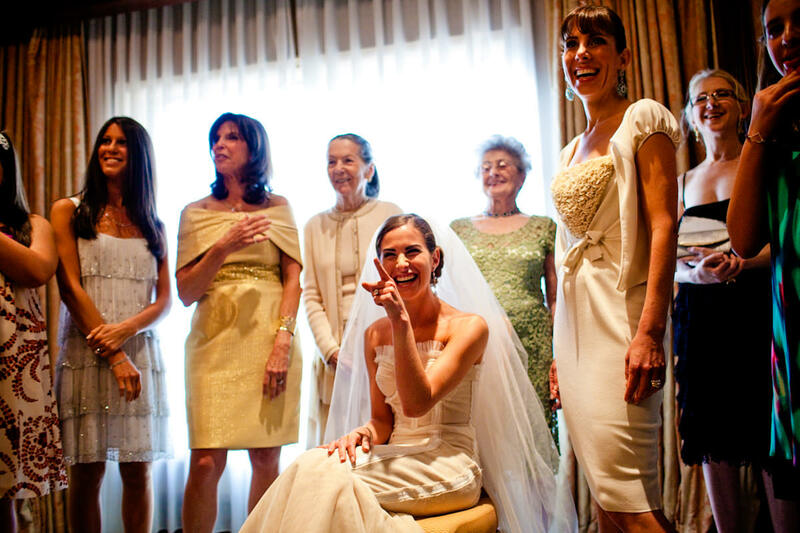 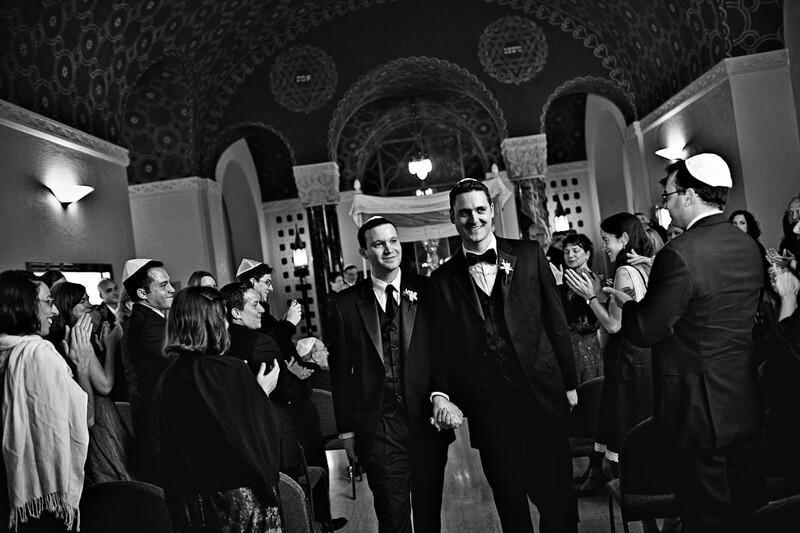 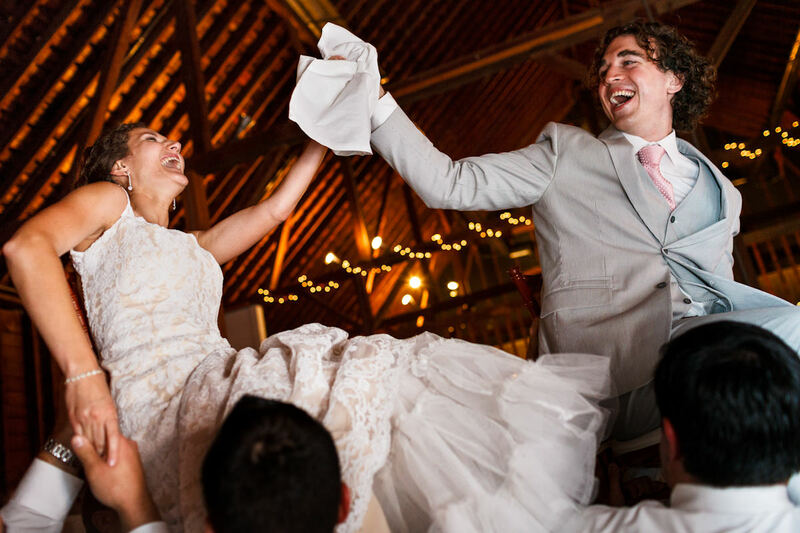 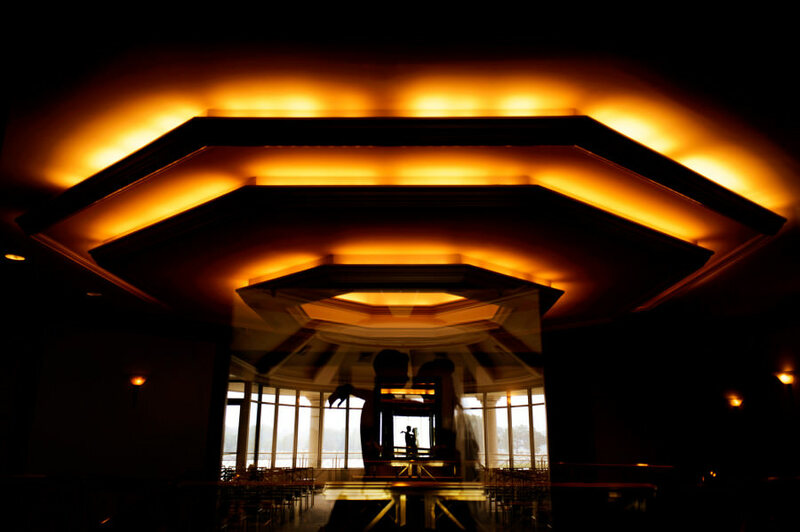 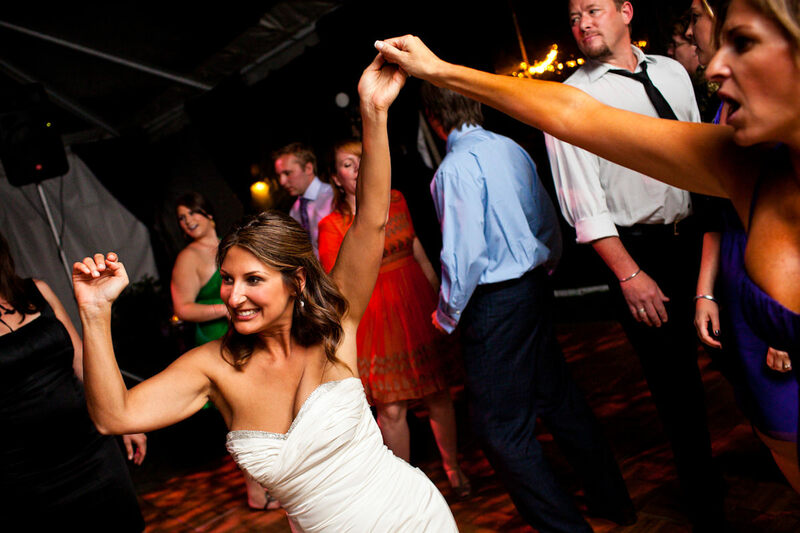 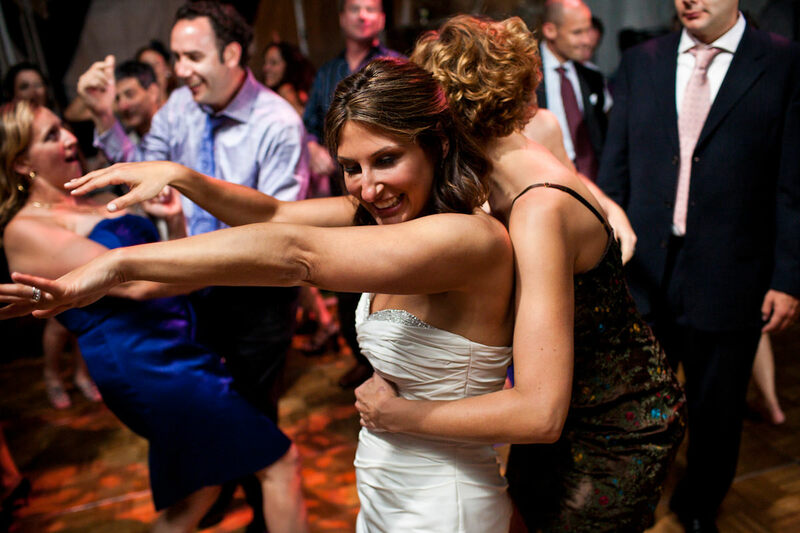 We’ve photographed Jewish wedding in historic temples, on windy beaches, in green pastures, in elegant ballrooms. 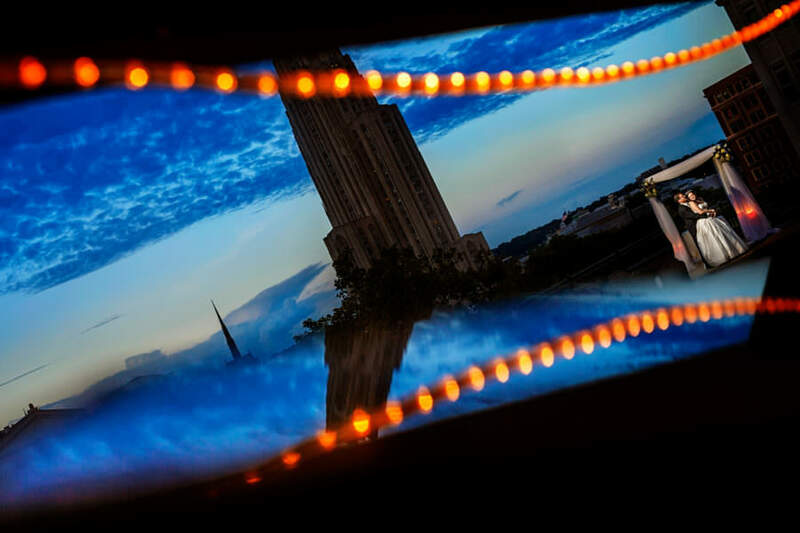 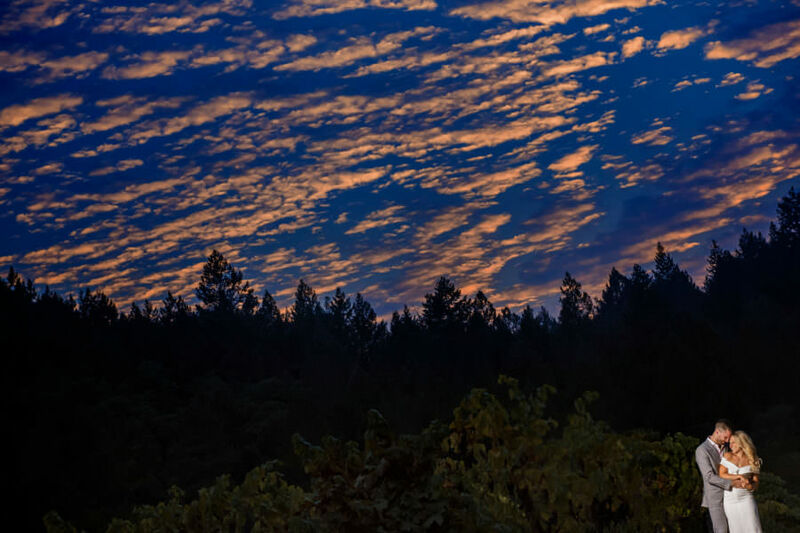 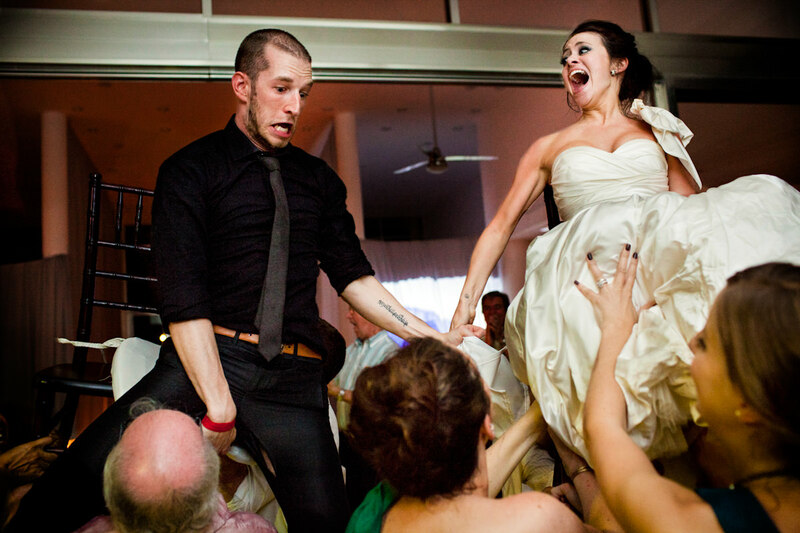 Each aspect of the day is so important, and also so photogenic. 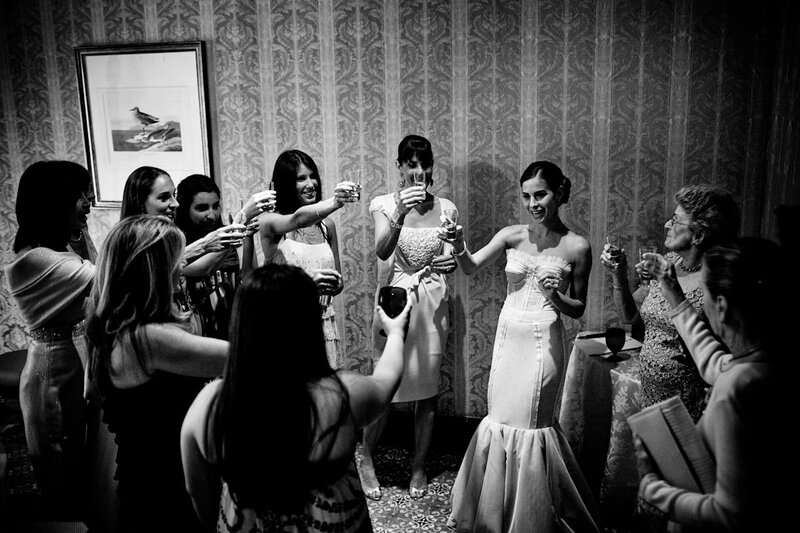 Lauren and Jason’s wedding at the University Club in Pittsburgh. 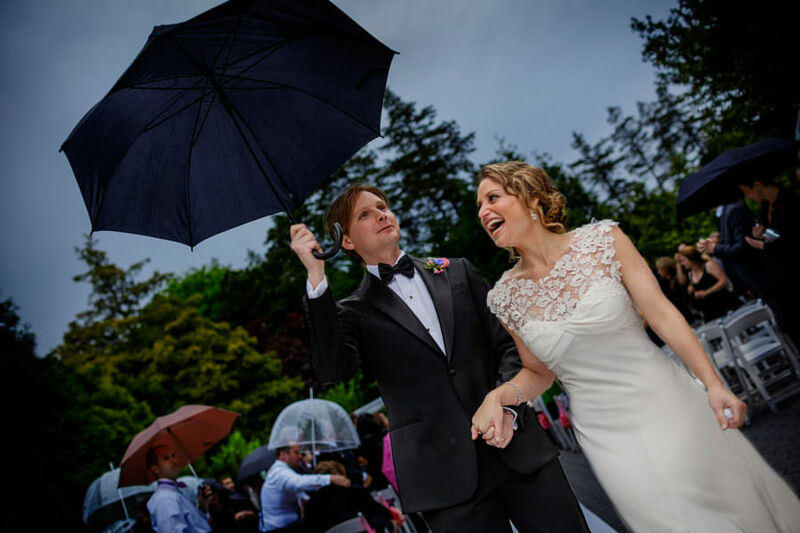 Rebecca and Julien marry outdoors at the NY Botanical Garden. 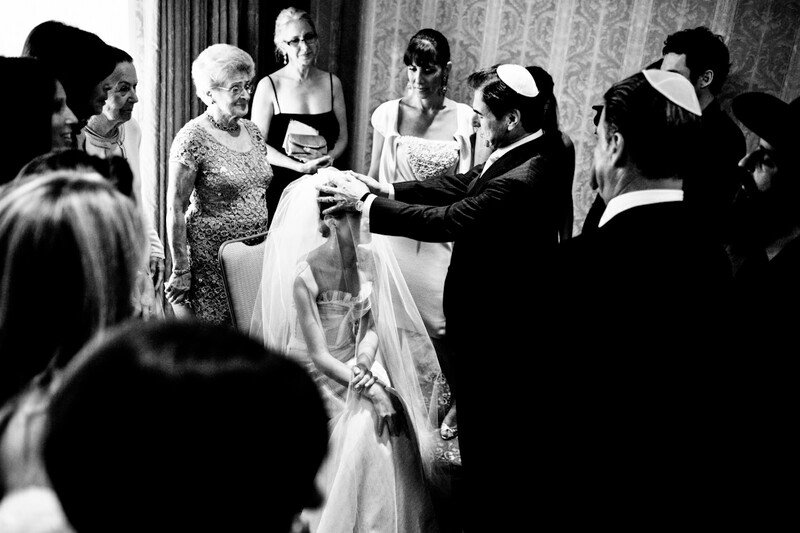 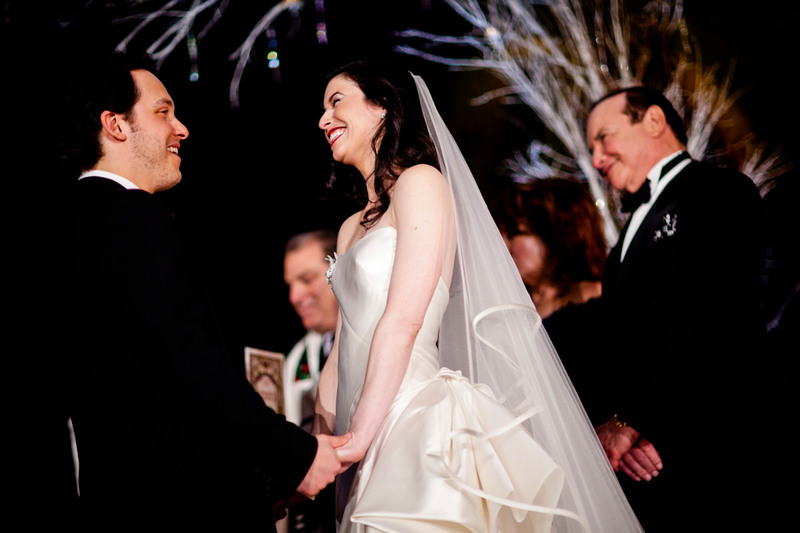 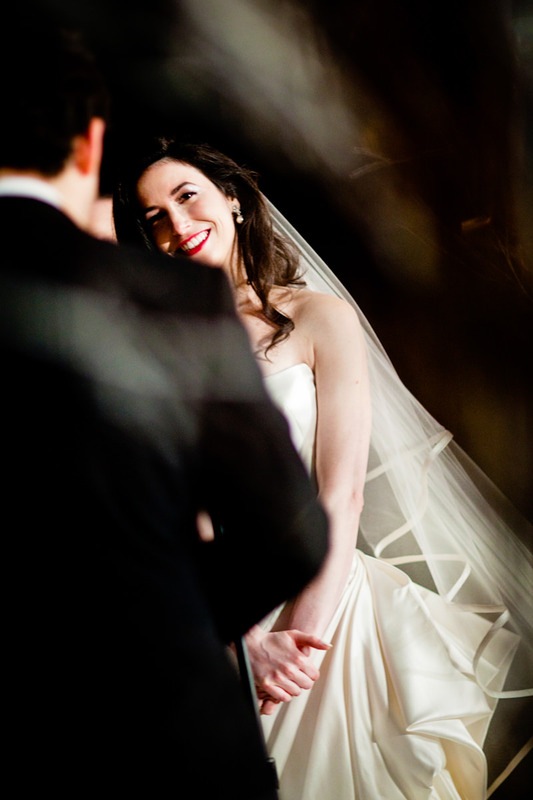 Julia and Rob marry in a Jewish wedding ceremony at the New Haven Lawn Club. 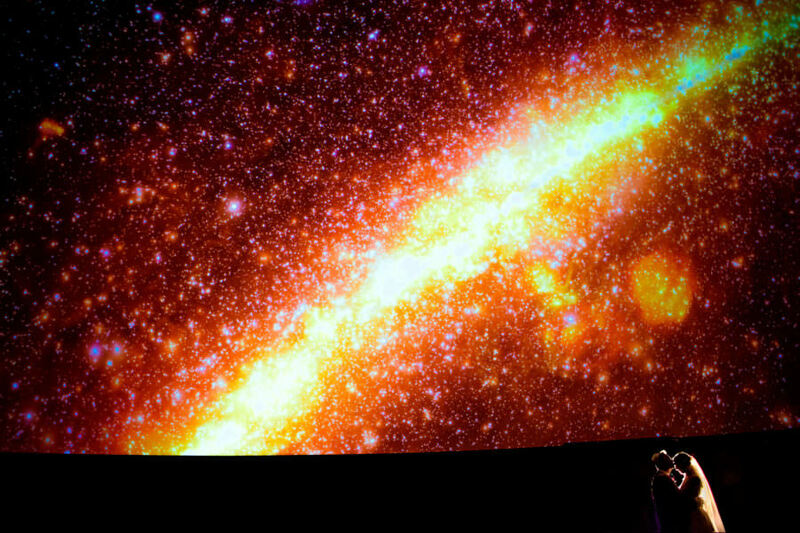 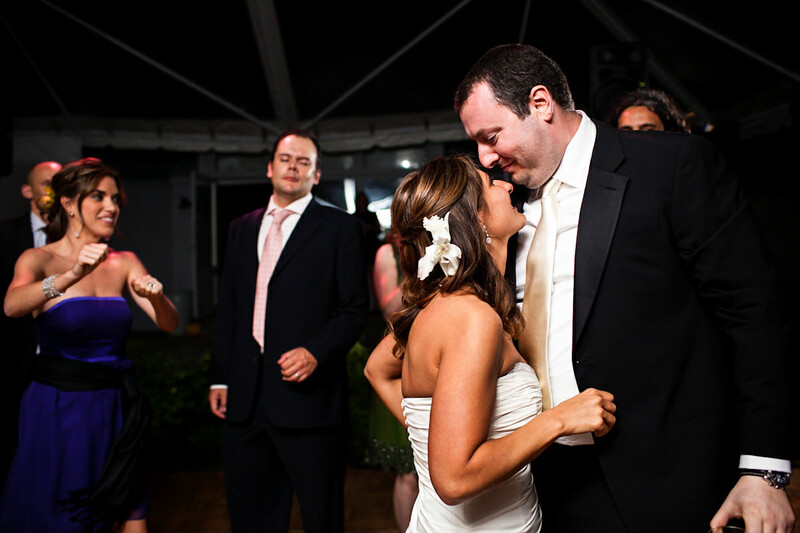 Julie and Jonathan’s Baltimore wedding at the Maryland Science Center. 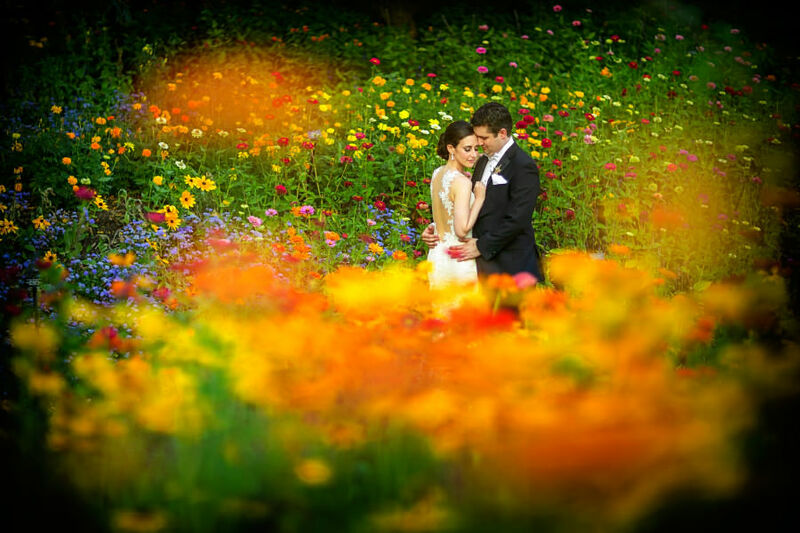 Brittany and Eric’s colorful summer wedding at the Chicago Botanic Garden. 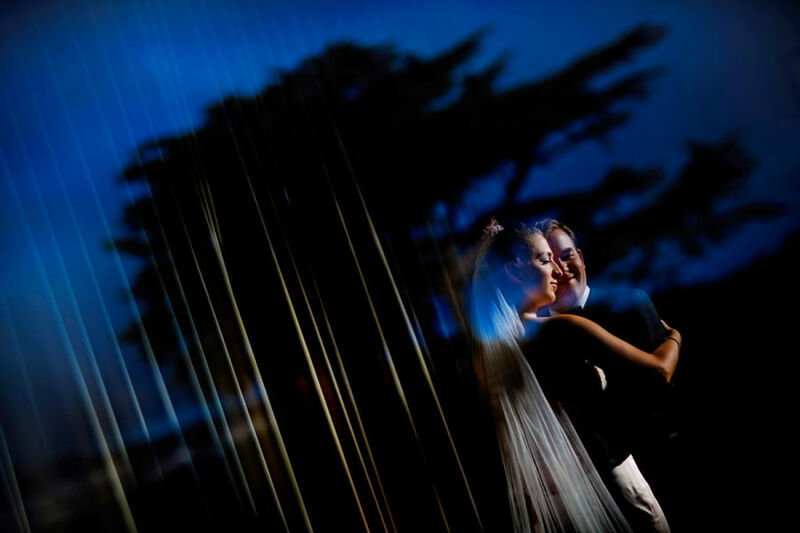 Katie and Jason marry at The Chapel music venue in San Francisco. 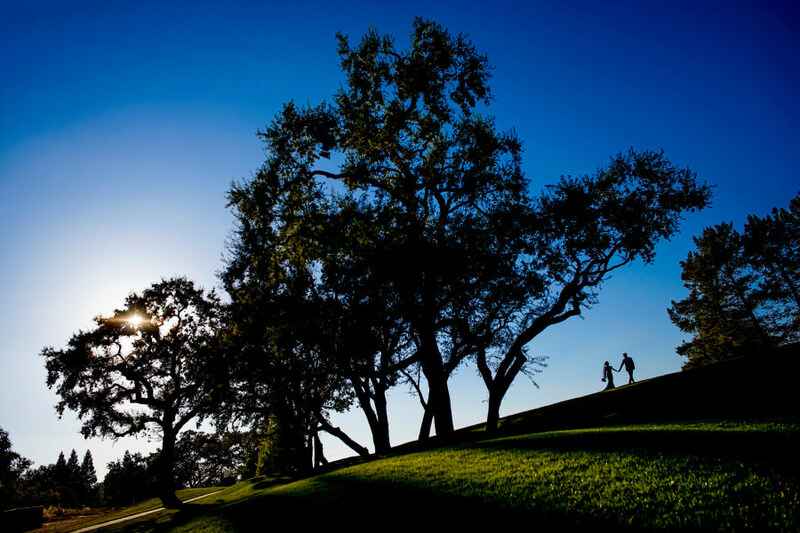 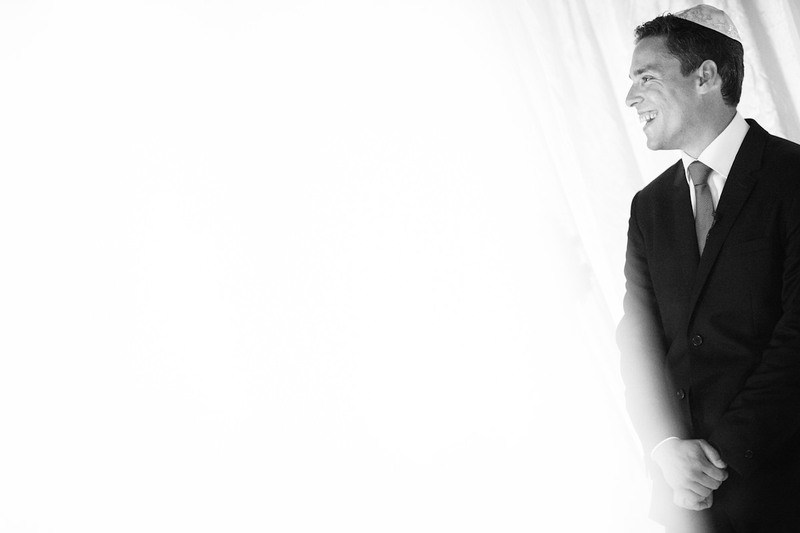 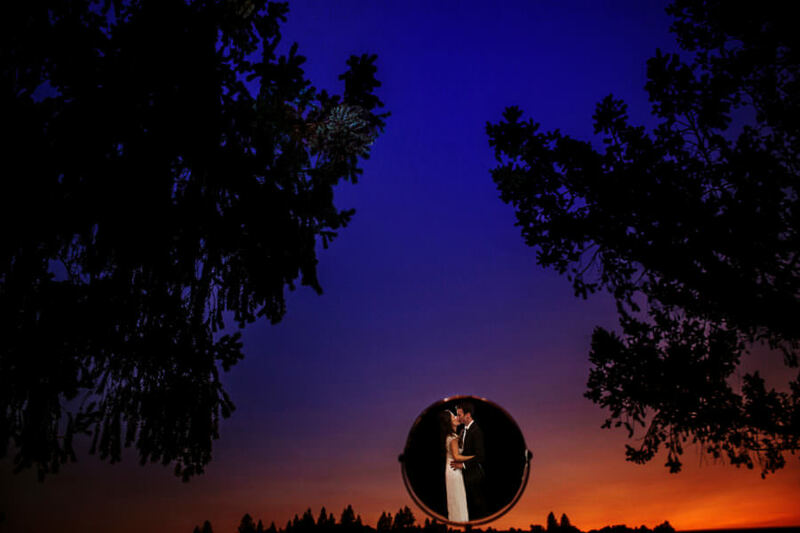 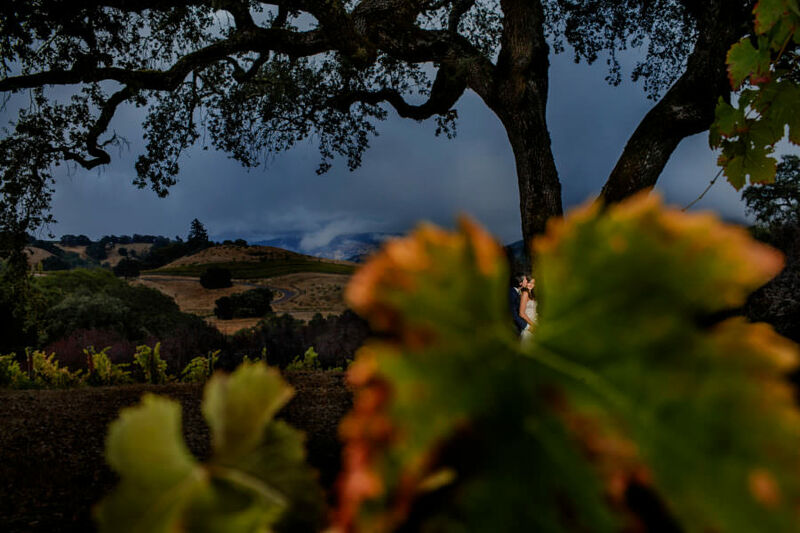 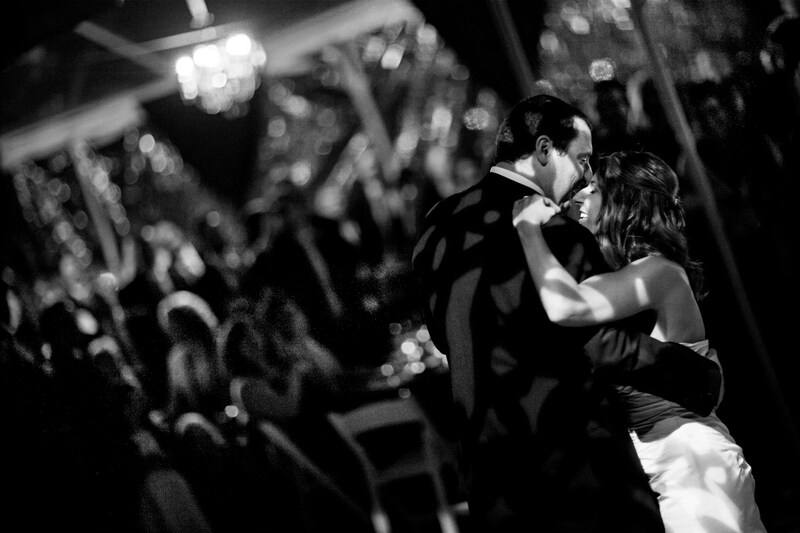 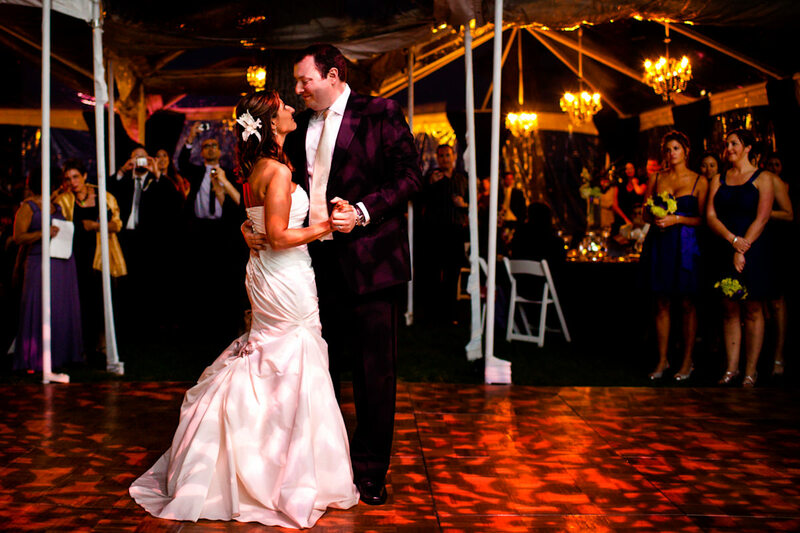 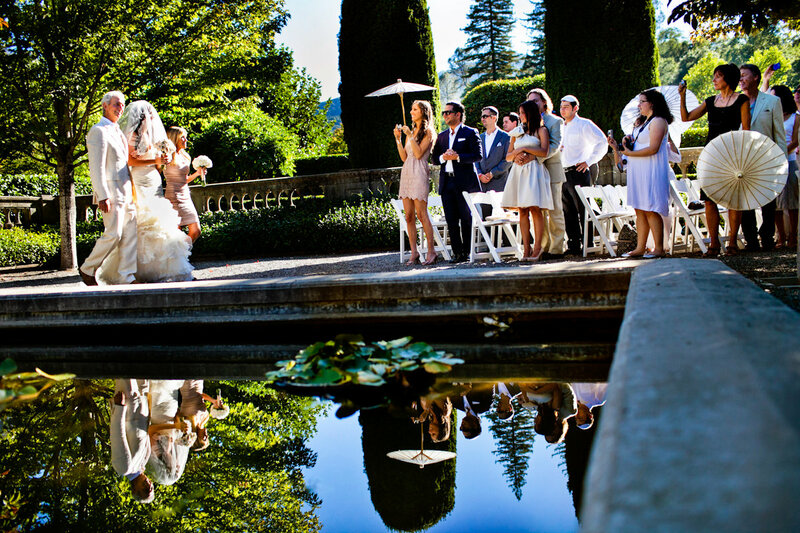 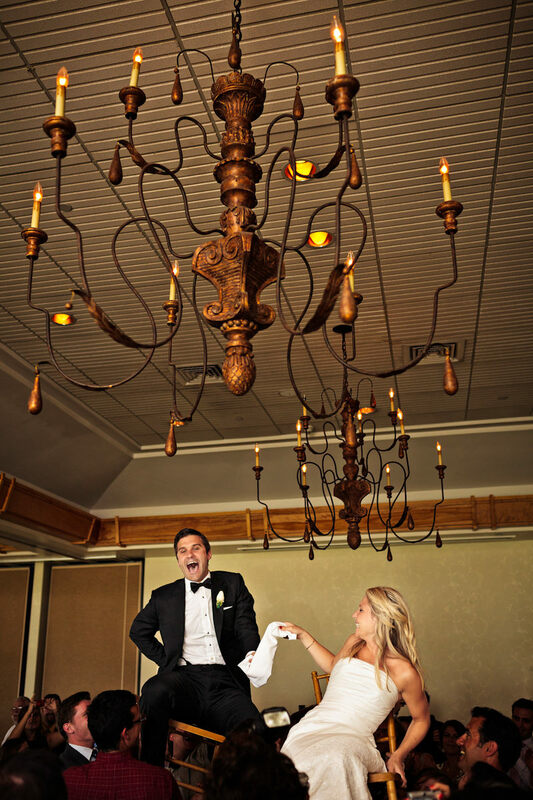 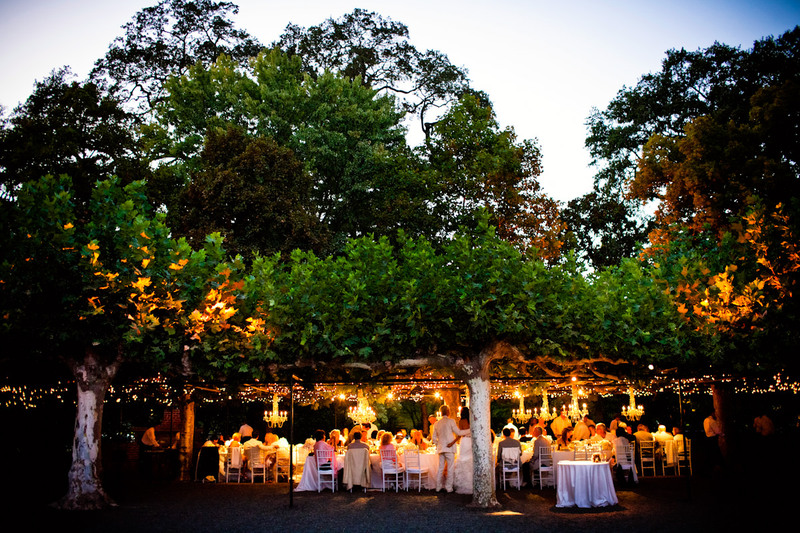 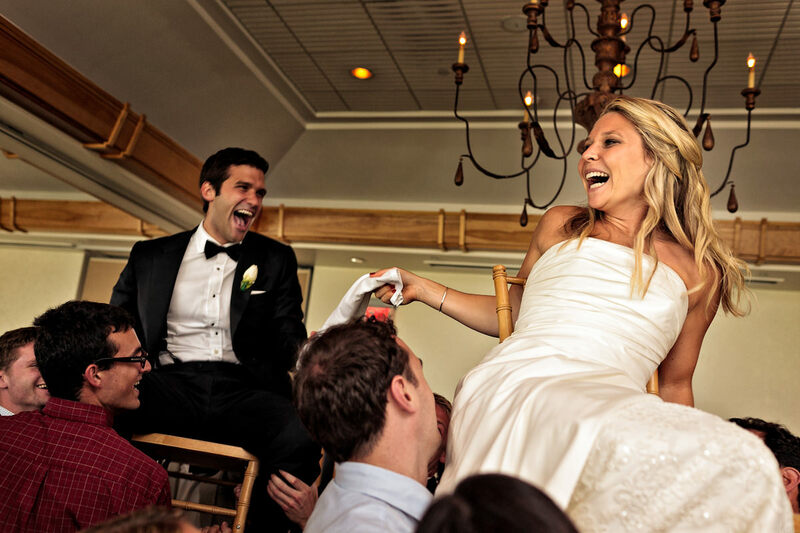 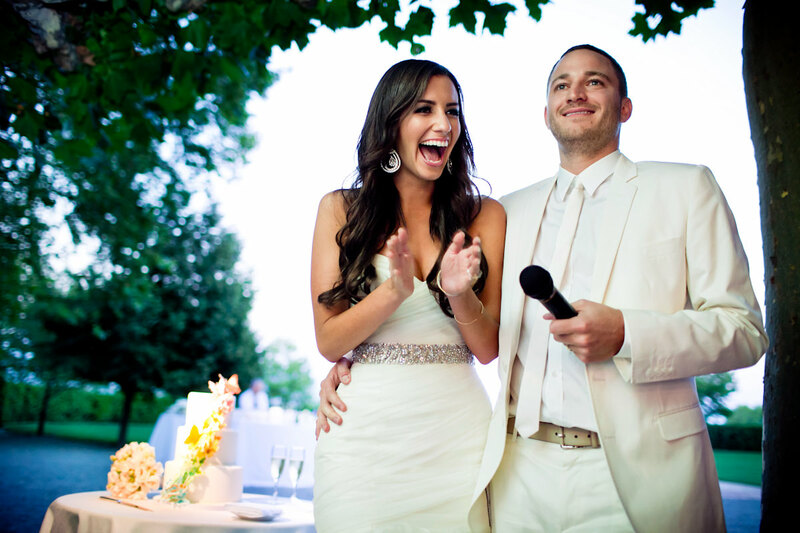 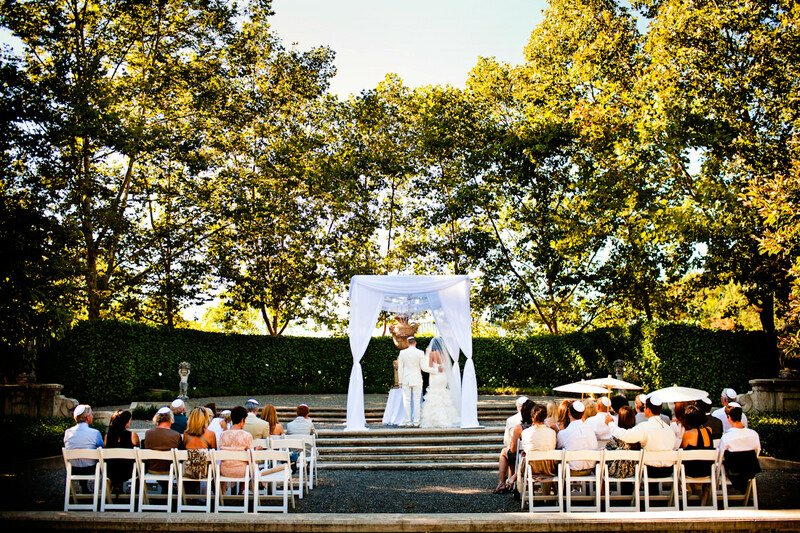 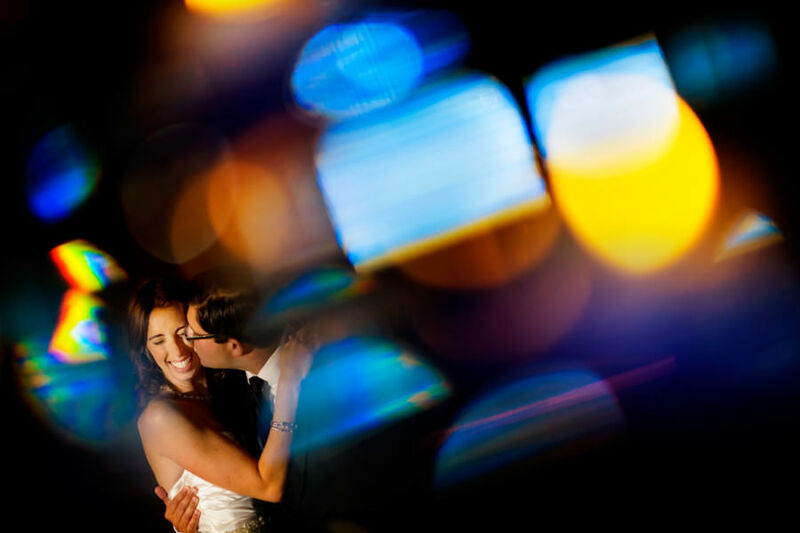 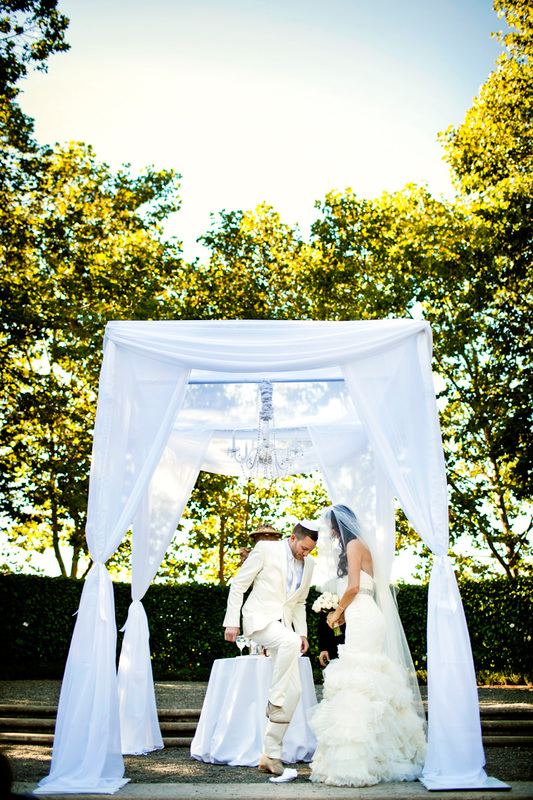 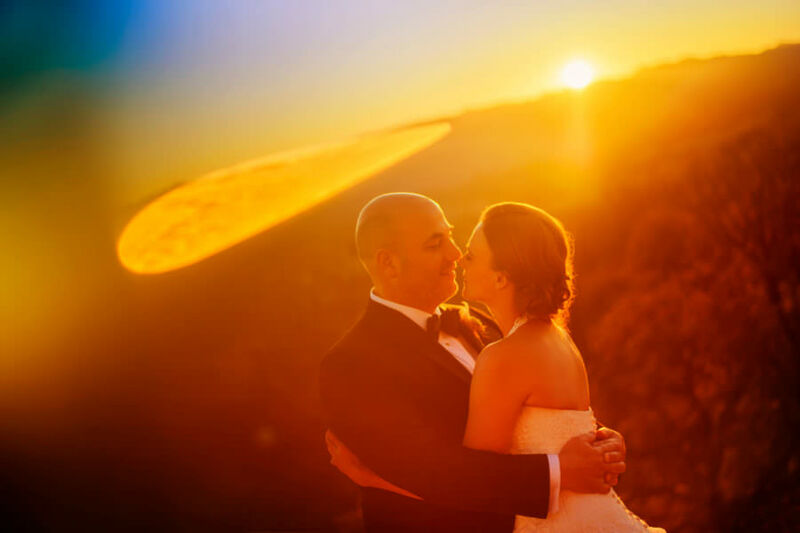 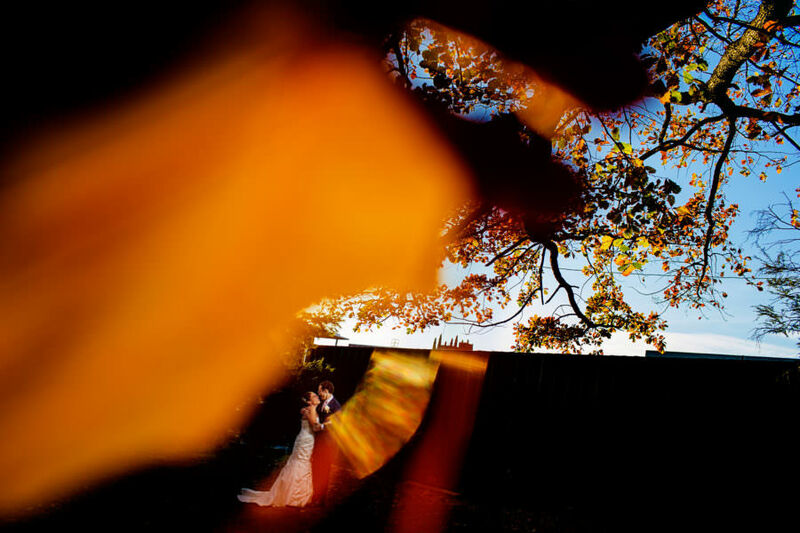 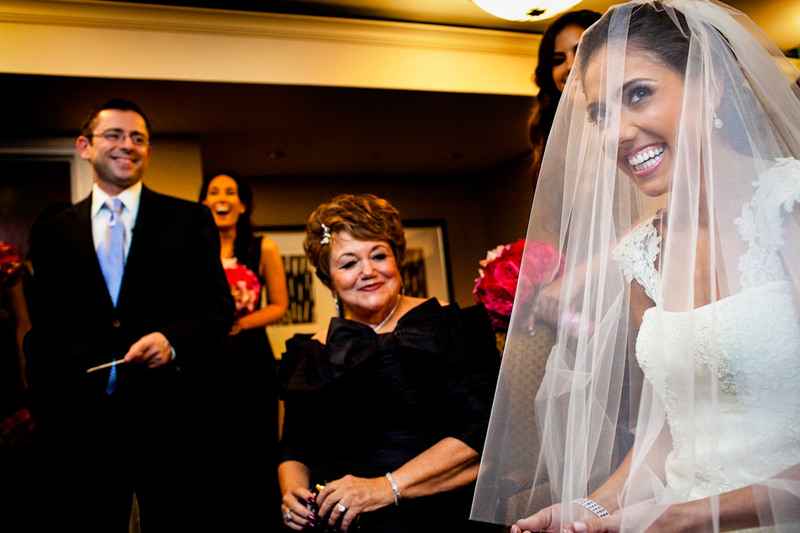 Kim and Bobby travel from New York to marry at the Diablo Country Club. 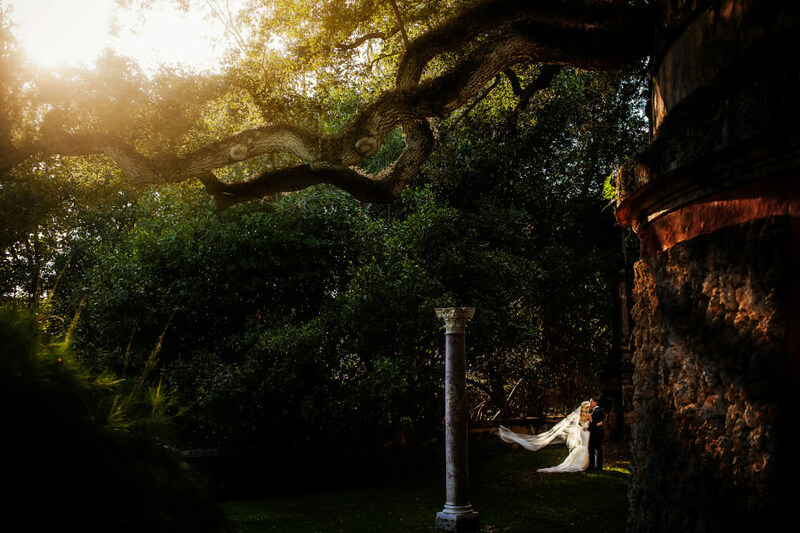 Christine and Jacob marry in an outdoor ceremony at this gorgeous Santa Barbara wedding venue. 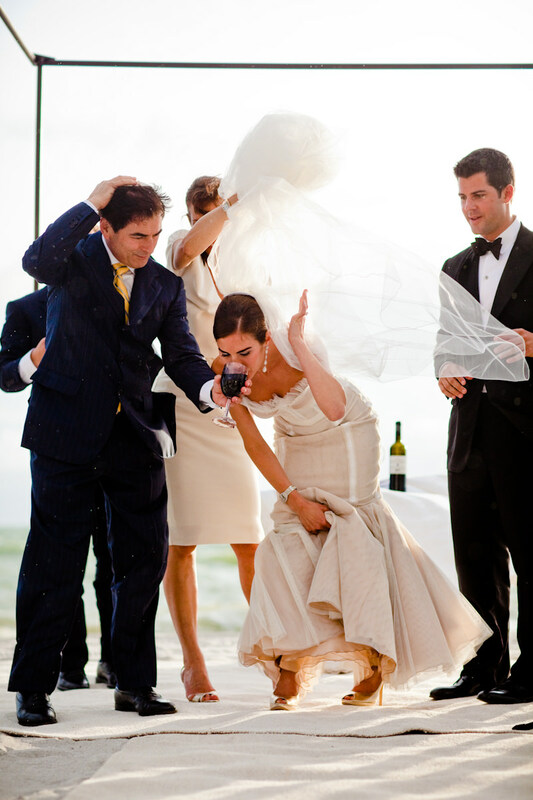 A catamaran cruise, a Mayan ceremony, an intimate wedding and reception filled with love (and tequila). 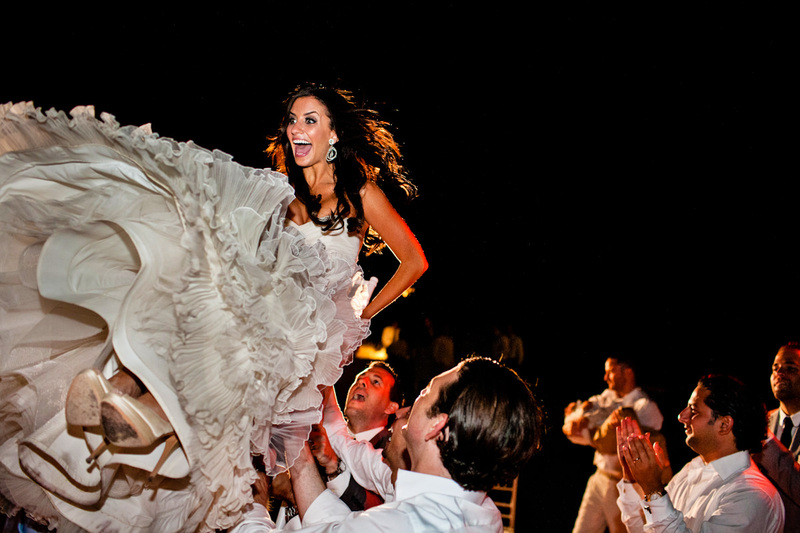 This is what Mexico destination weddings are all about. 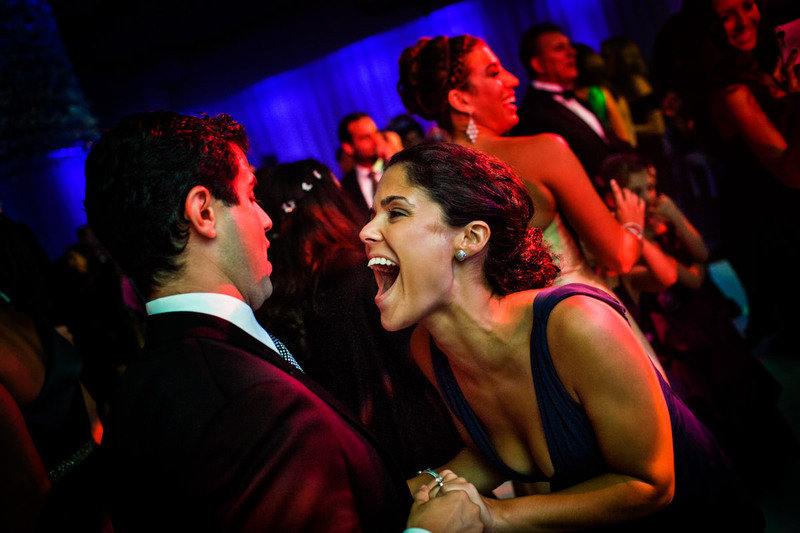 Jessica and Marc marry and party at the historic Vizcaya Museum and Gardens in Miami, Florida. 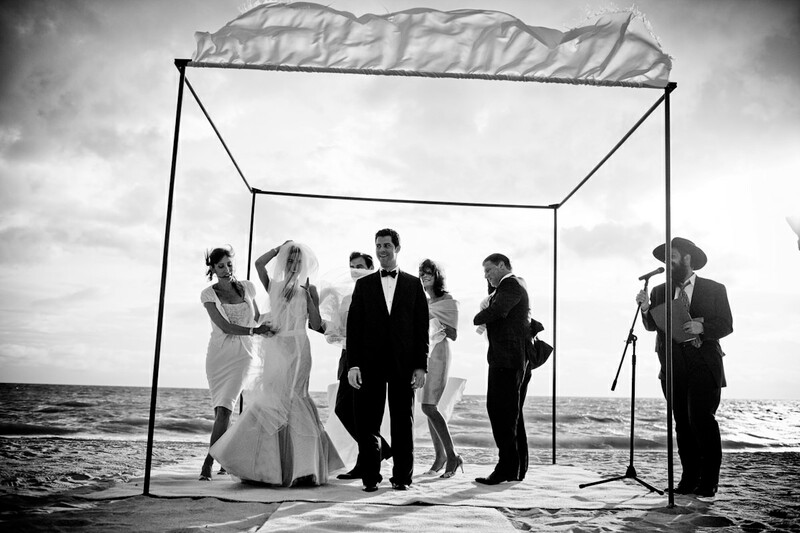 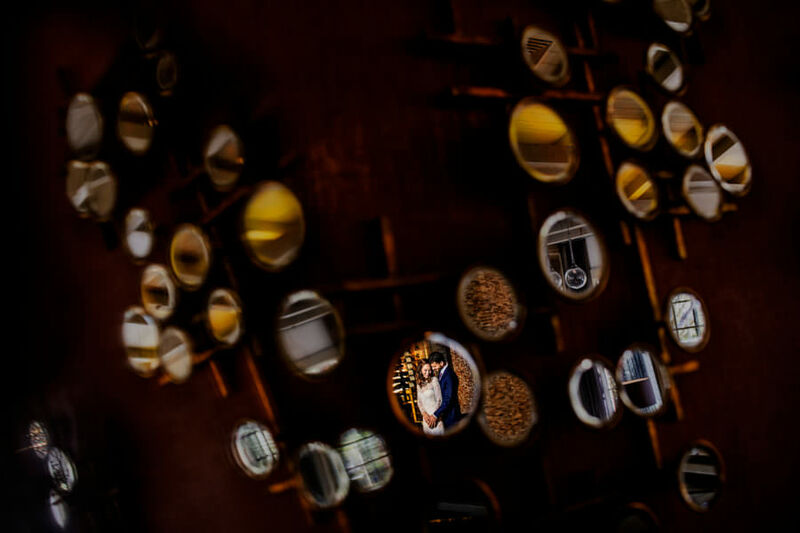 Miami couple marries at the Rosewood Mayakoba resort in Riviera Maya, Mexico. 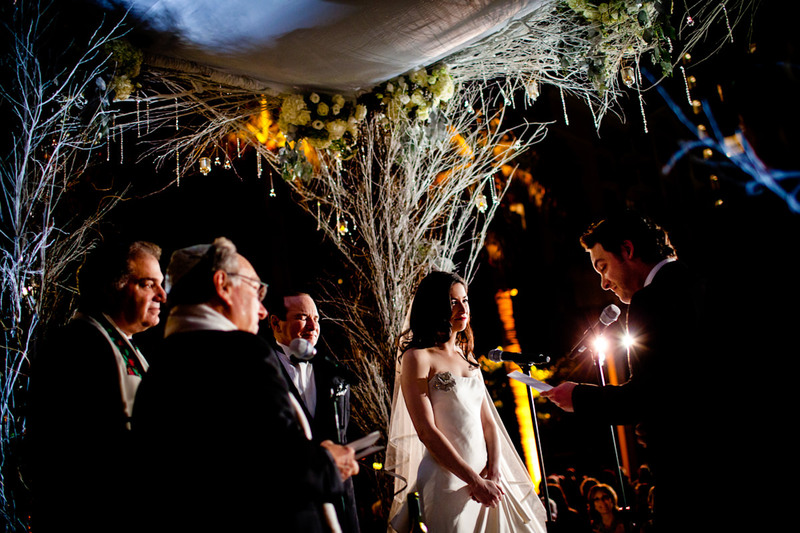 Lots of tears and a whole lot of joy as this Israeli girl and New York boy prove they were meant to be. 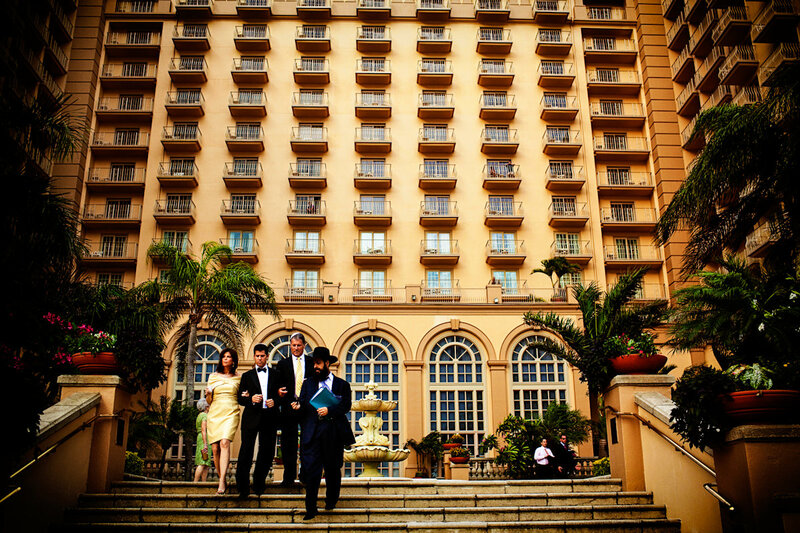 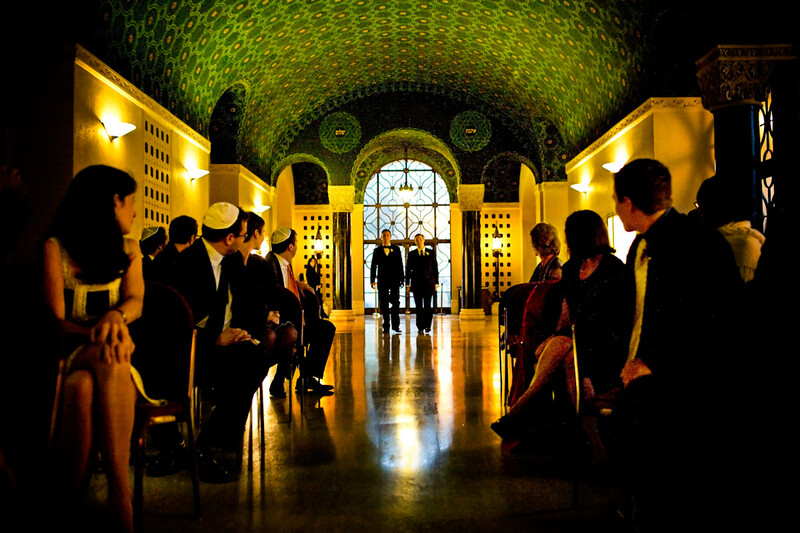 Hadar and Ryan make it official with a traditional Jewish wedding ceremony and spirited celebration at the iconic San Francisco Olympic Club. 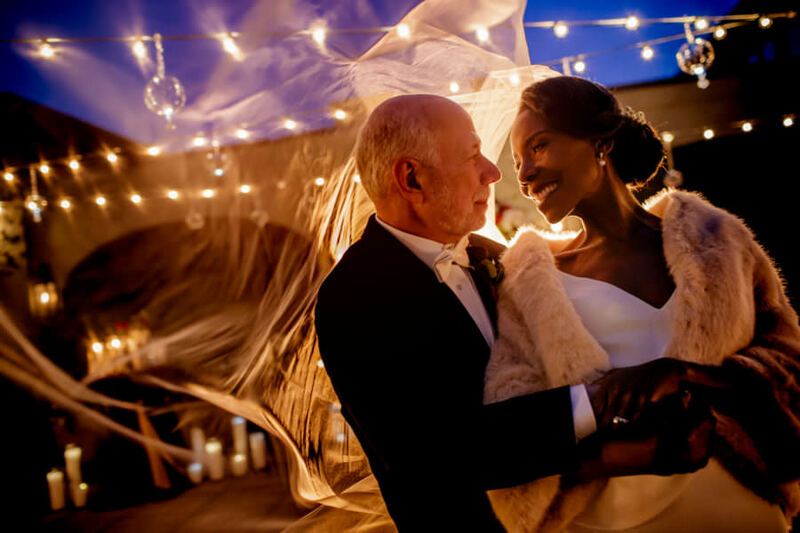 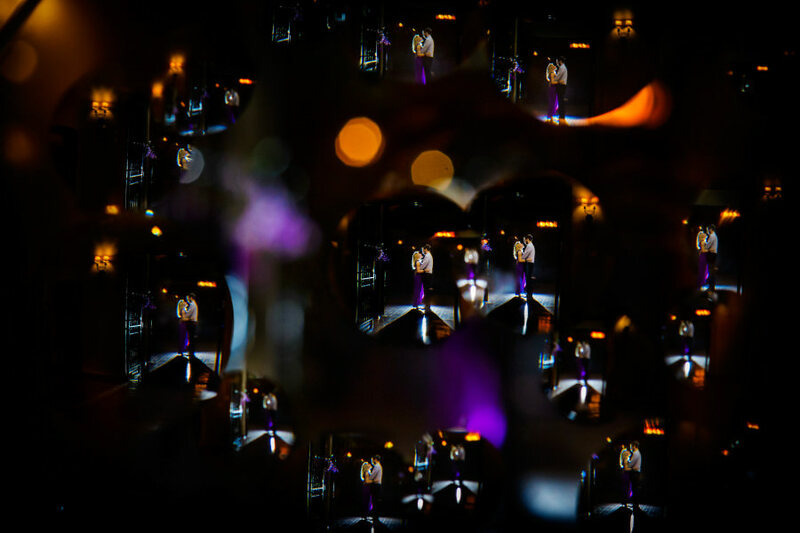 This Atlanta wedding at the High Museum of Art included lots of surprises for the guests, including gummy bears, the Thriller dance and a drag-queen version of Beyoncé. 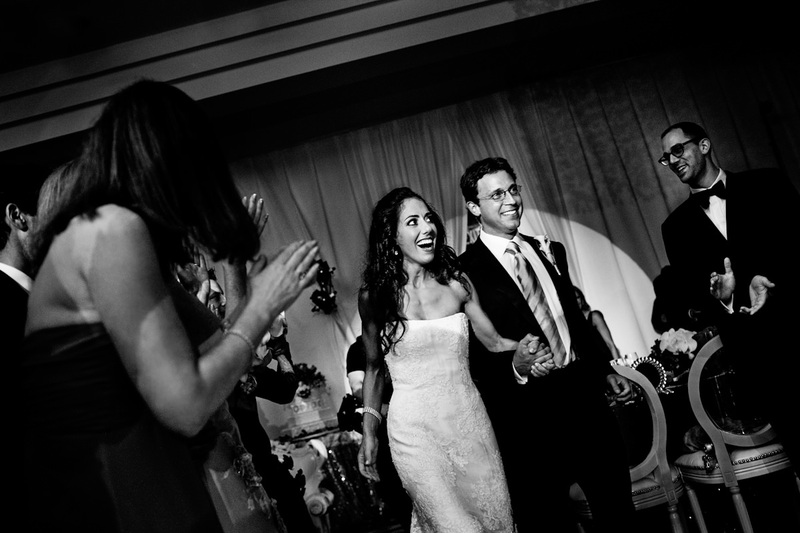 It’s refreshing and rare to meet a couple like Liz and Doug, and we’re lucky that they have become our friends as much as our clients. 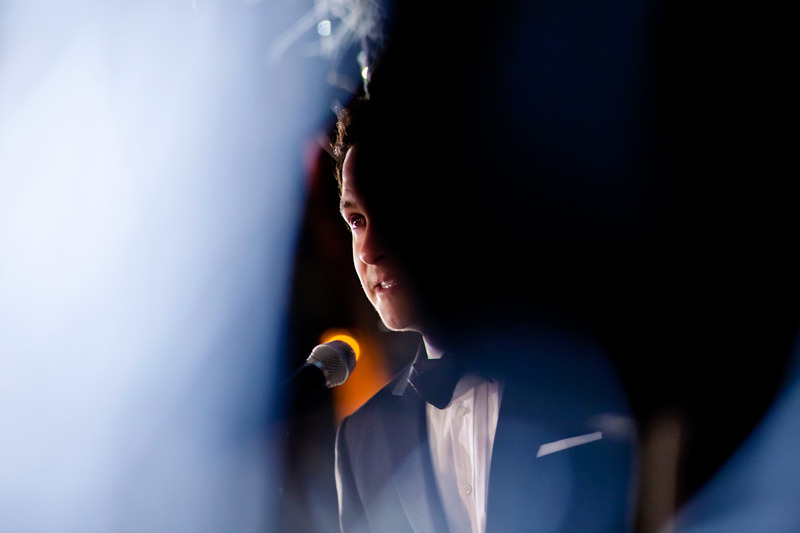 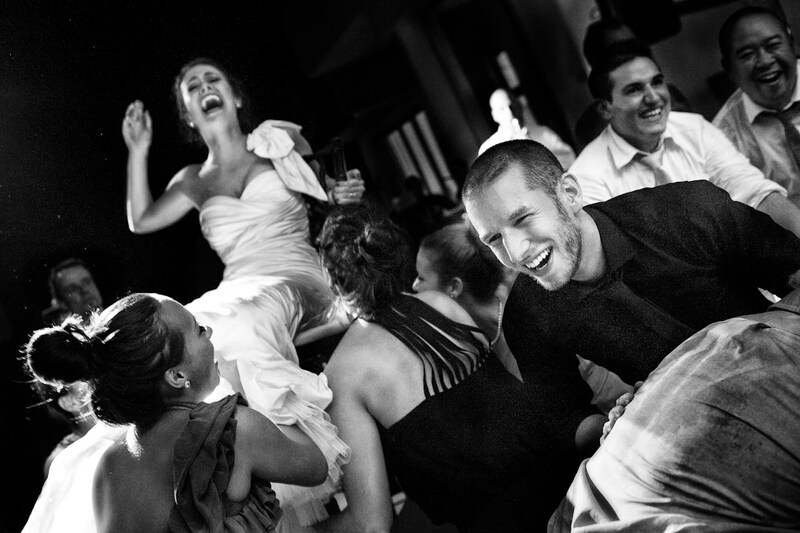 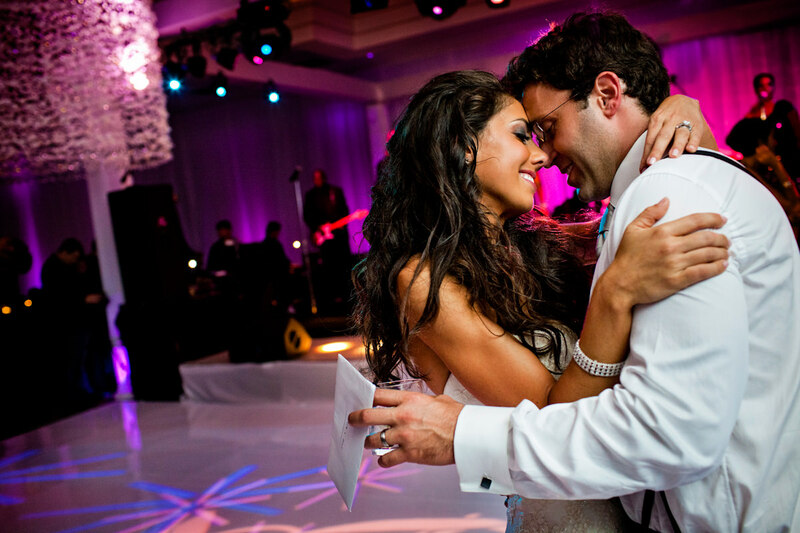 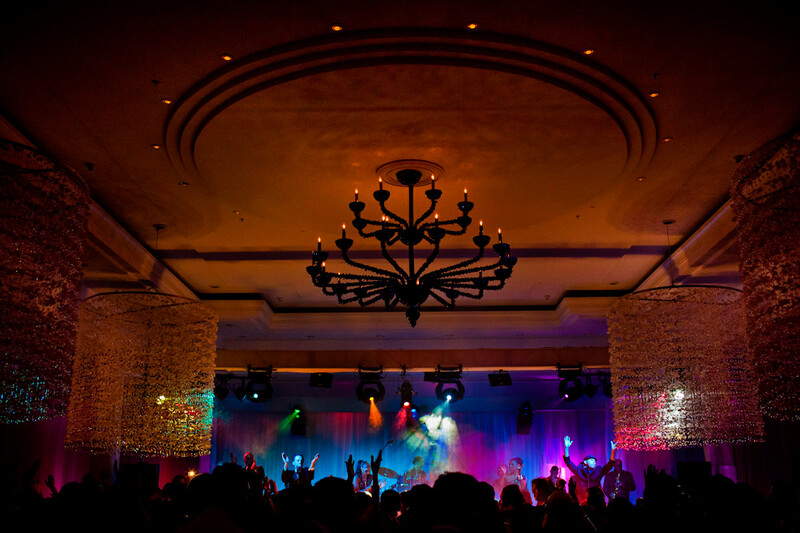 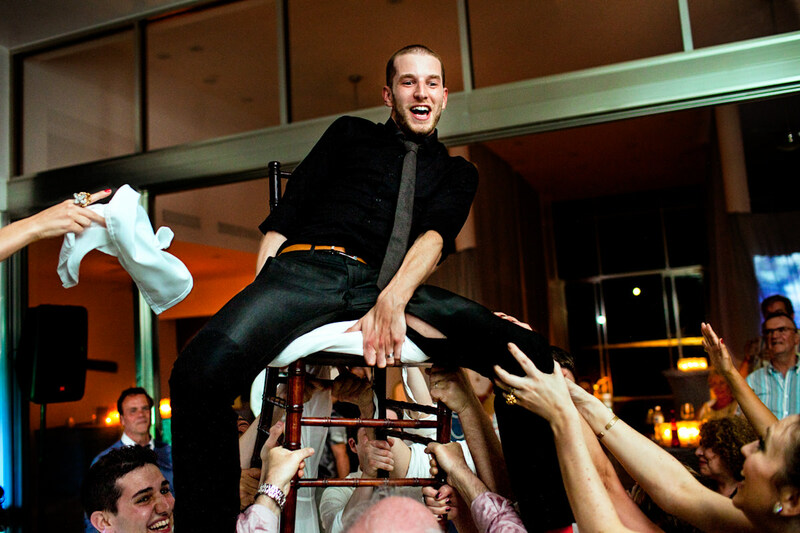 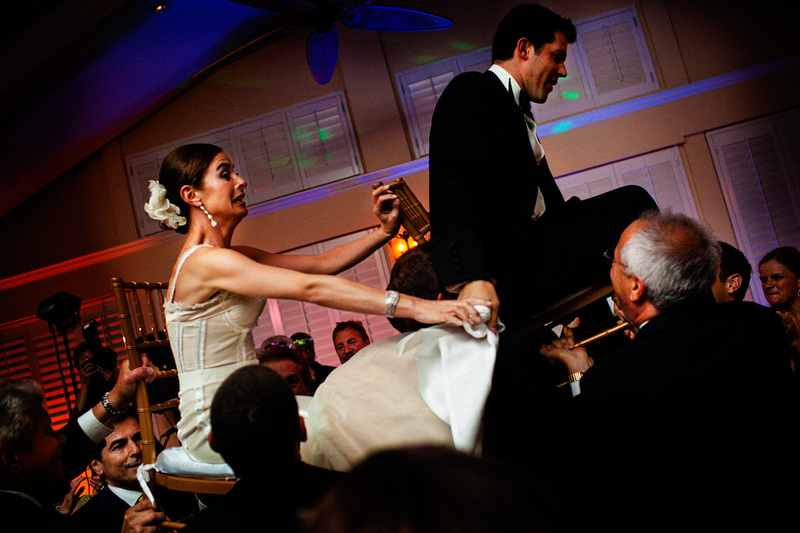 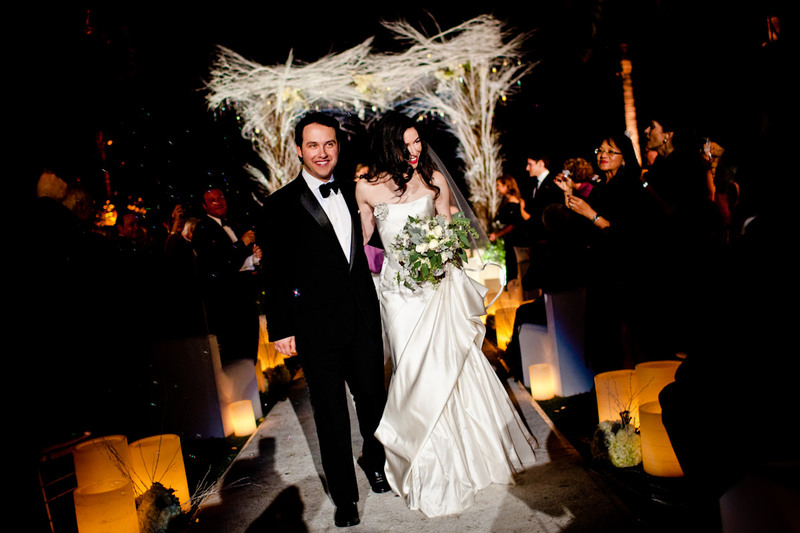 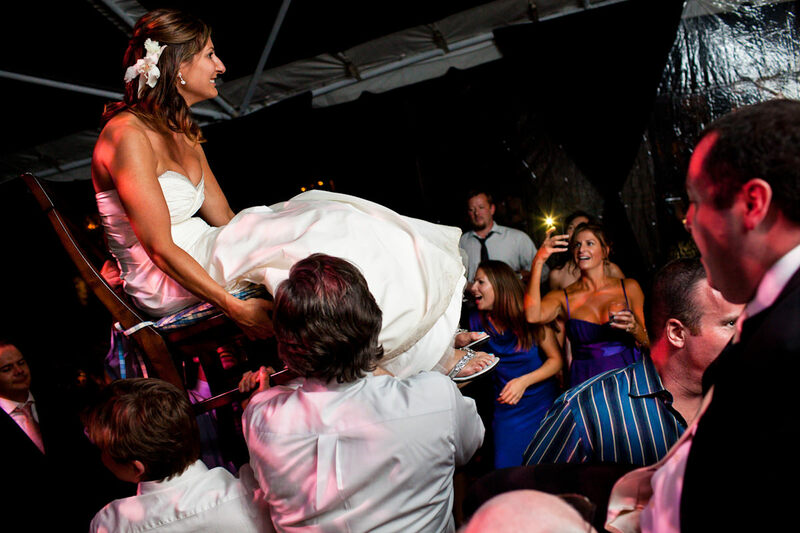 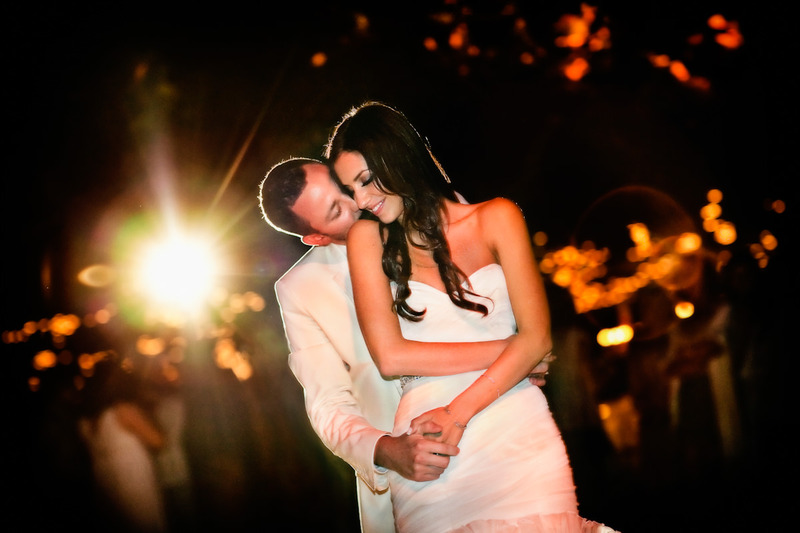 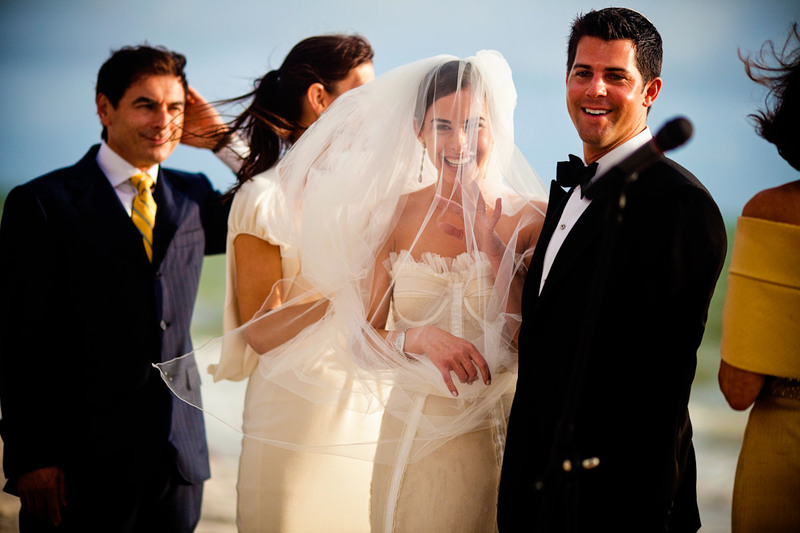 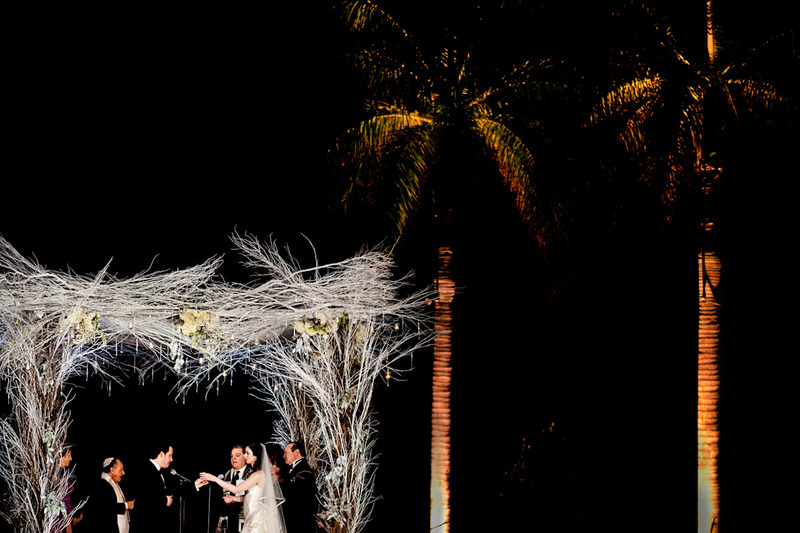 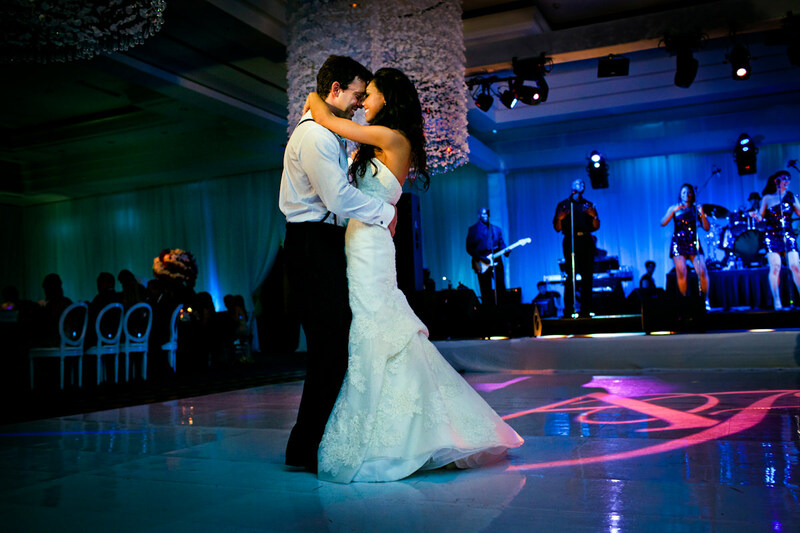 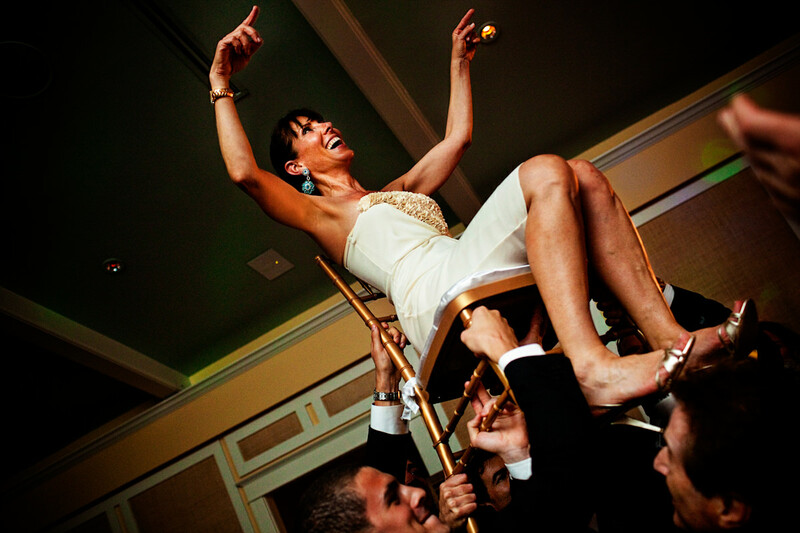 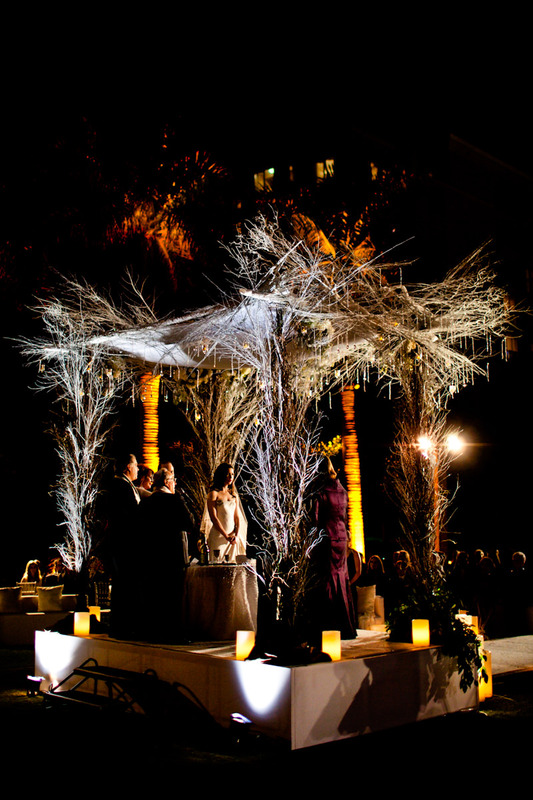 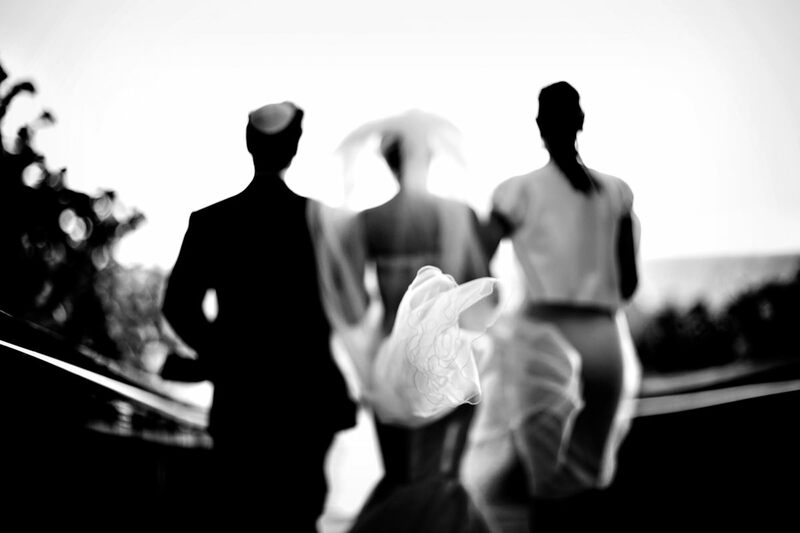 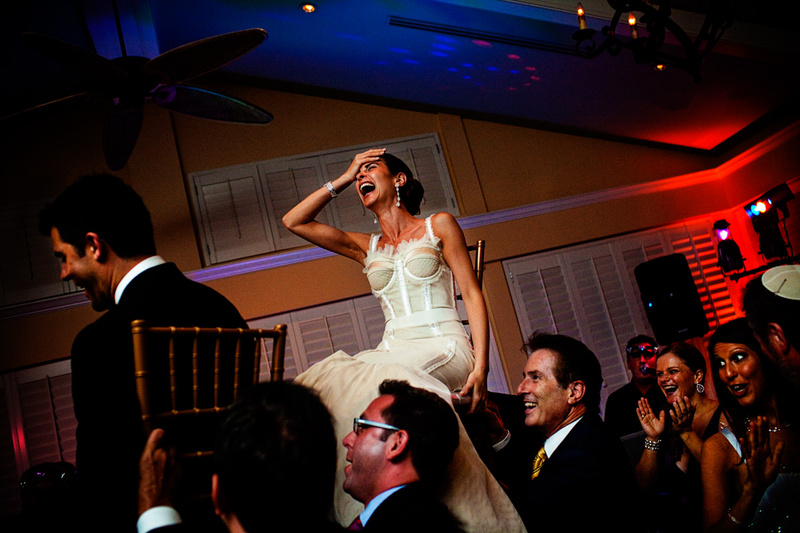 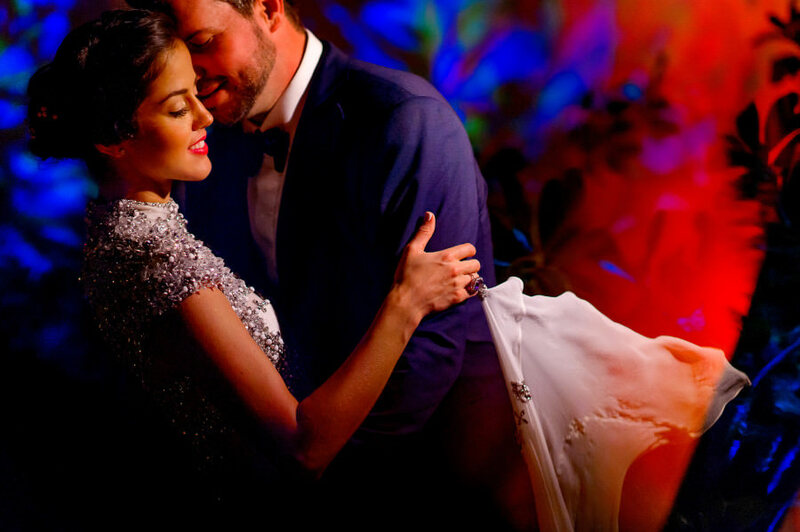 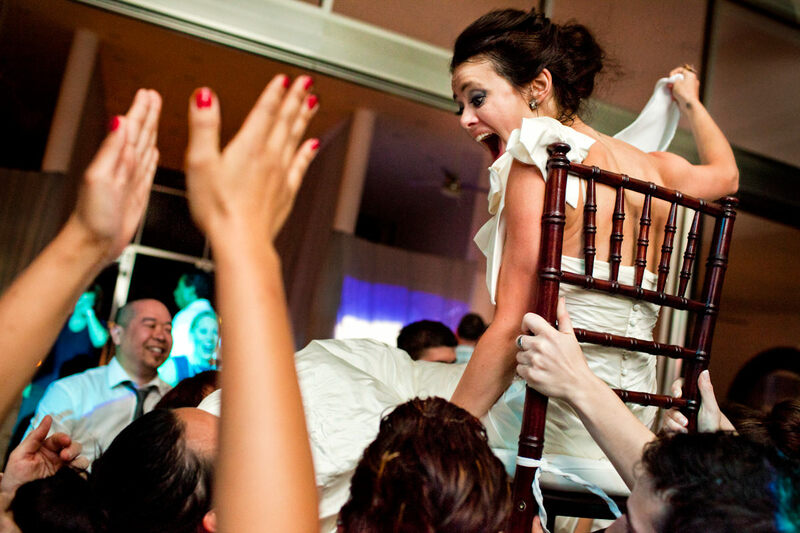 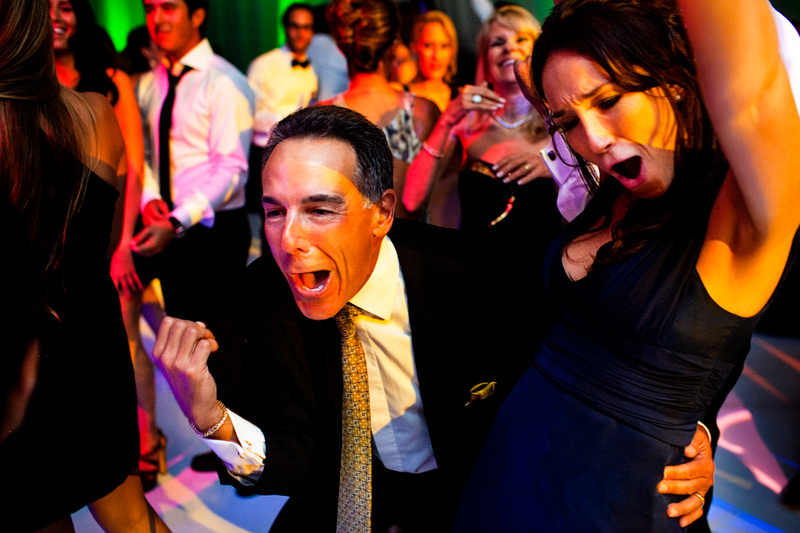 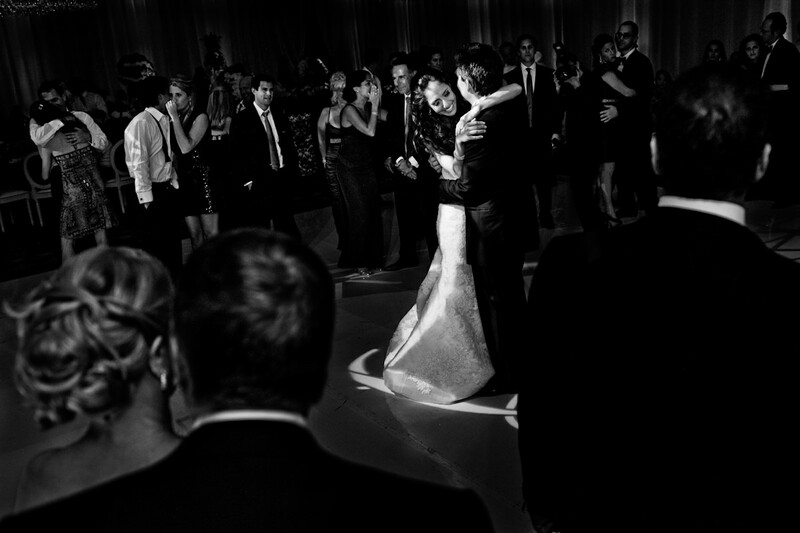 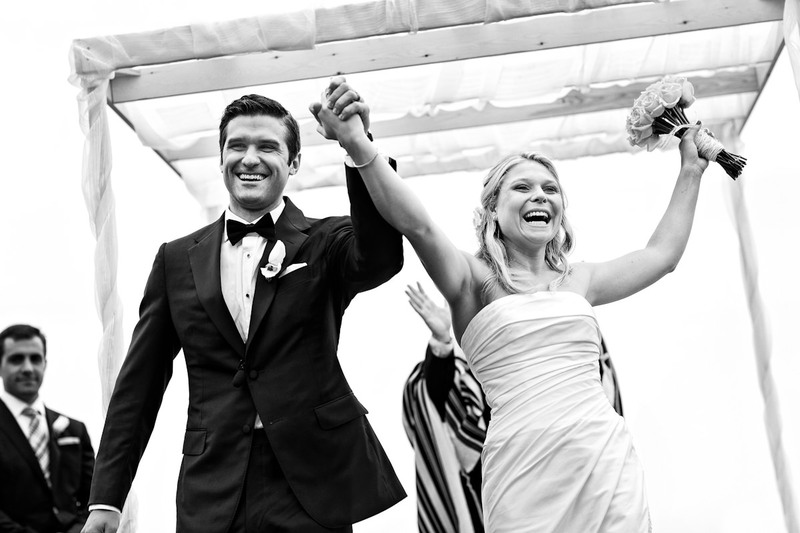 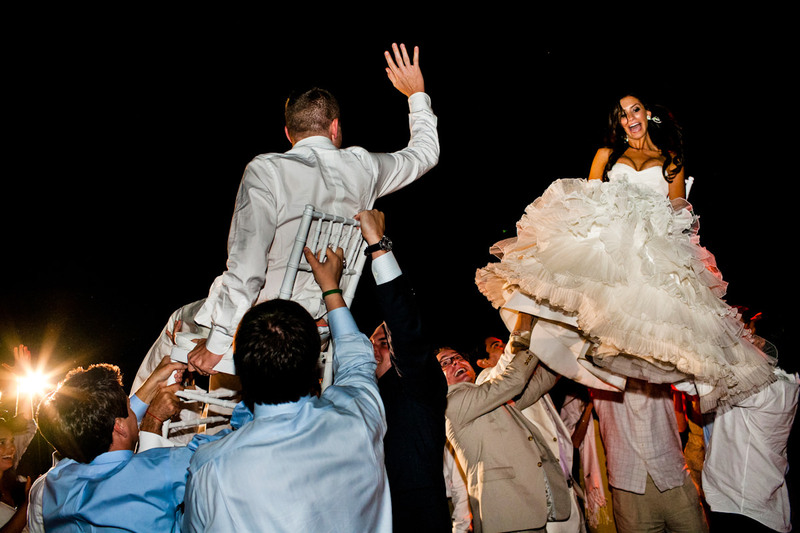 We joined them for four days of revelry at their Four Seasons Palm Beach wedding. 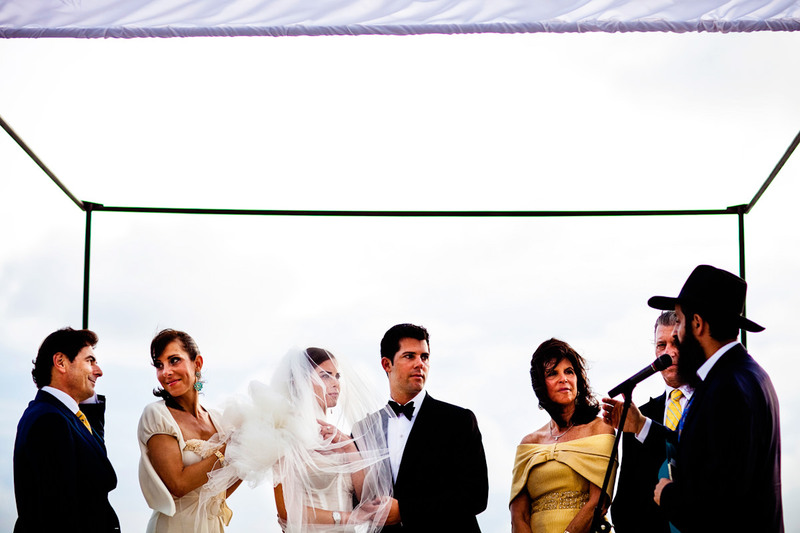 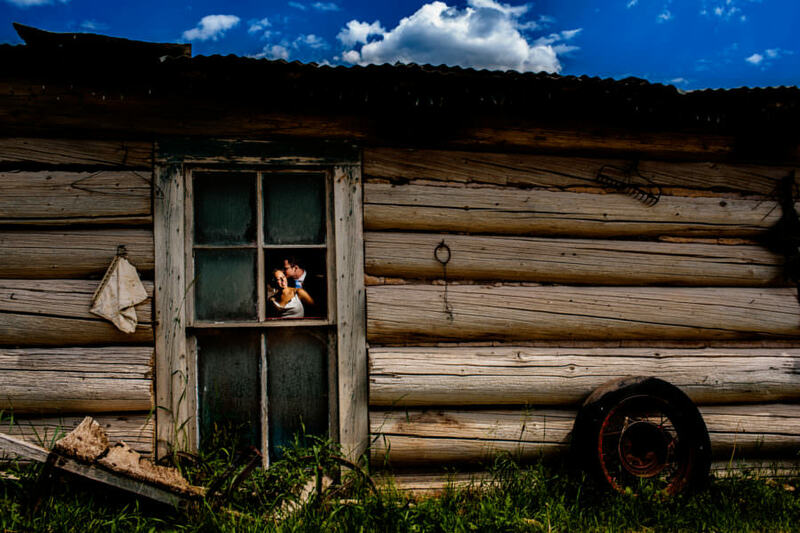 Susie is a photojournalist and filmmaker and already has an adorable son with now-husband Michael. 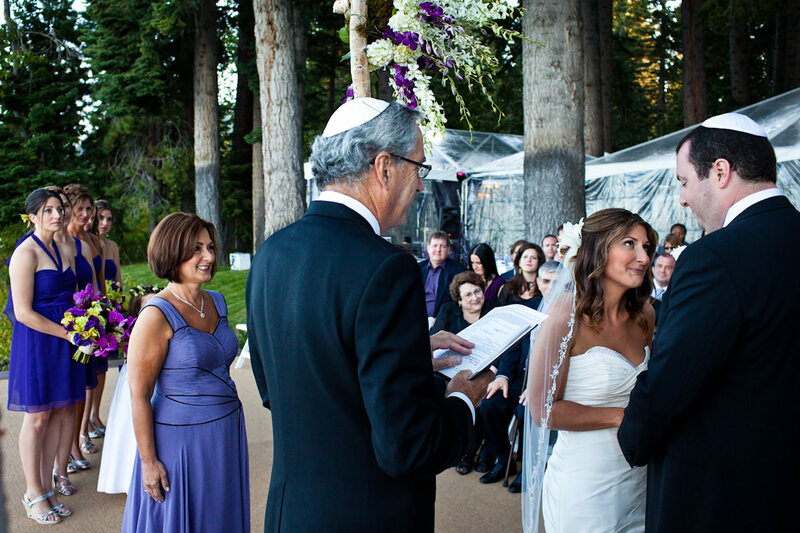 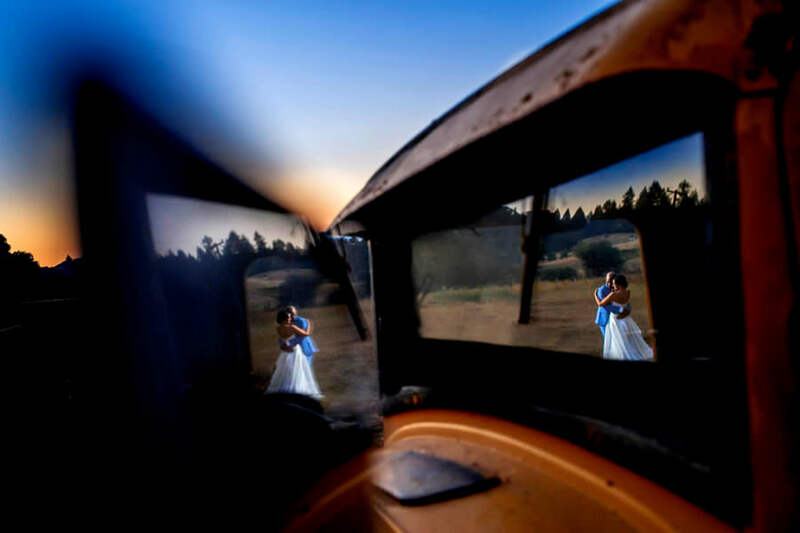 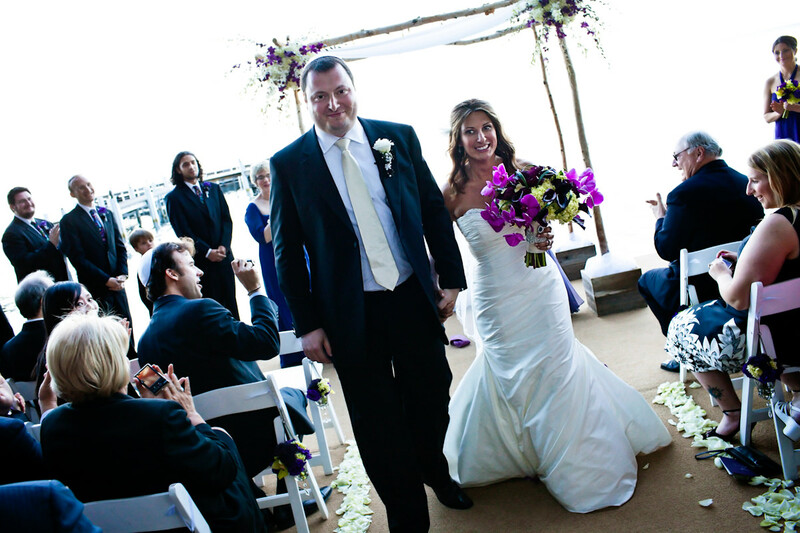 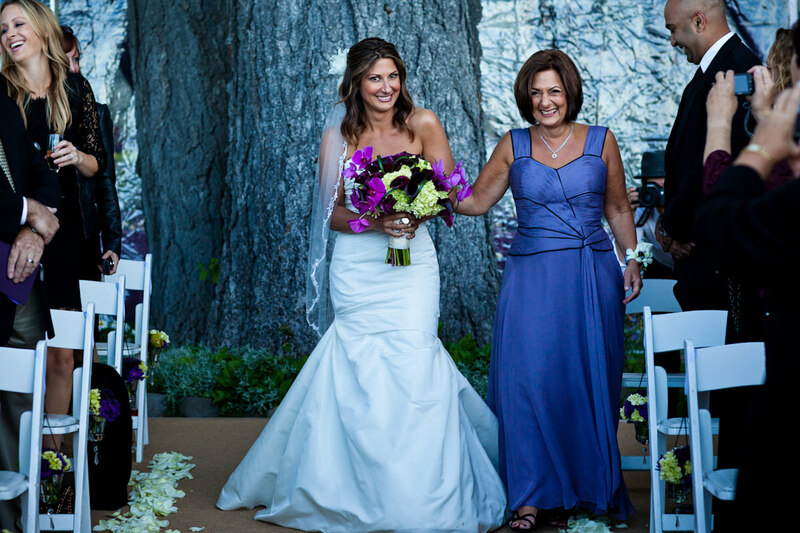 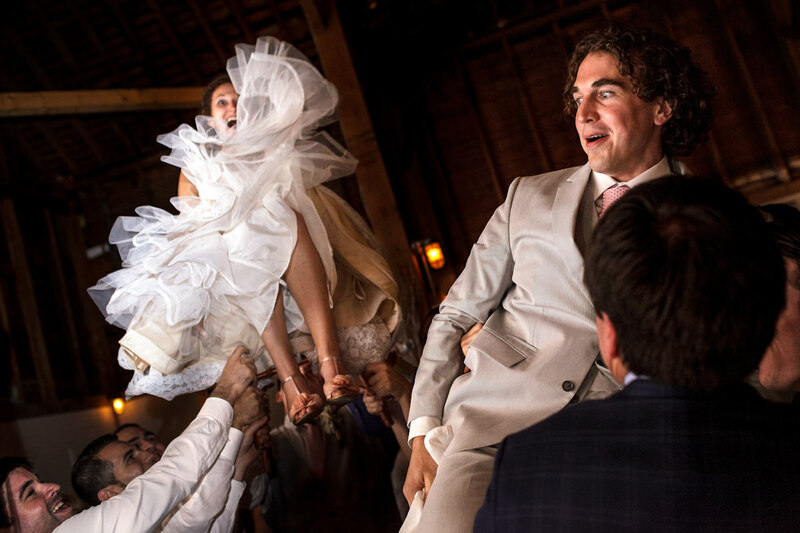 Their Lake Tahoe wedding day was filled with love and adoration, with a focus on family.